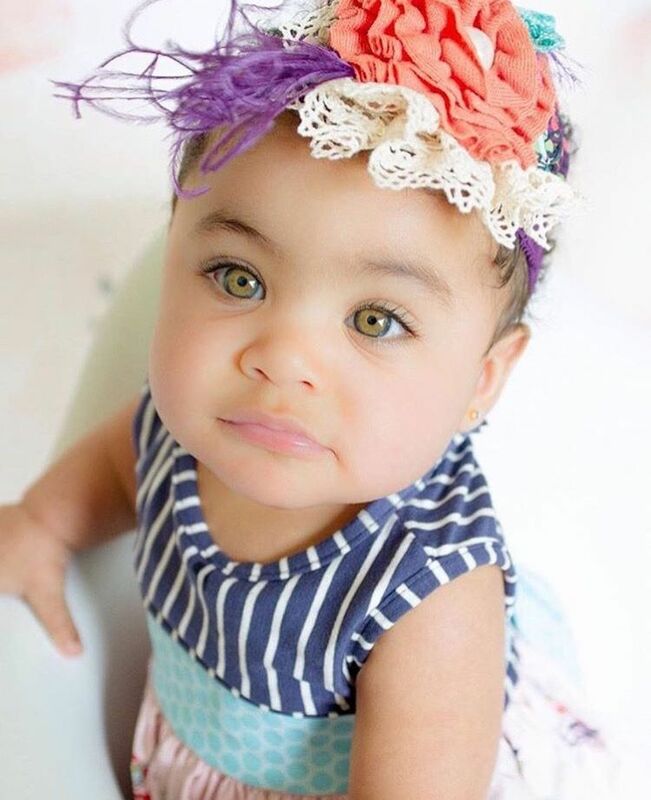 Skyla A'Lori • 17 Months • Haitian & Irish ♥ Follow instagram. 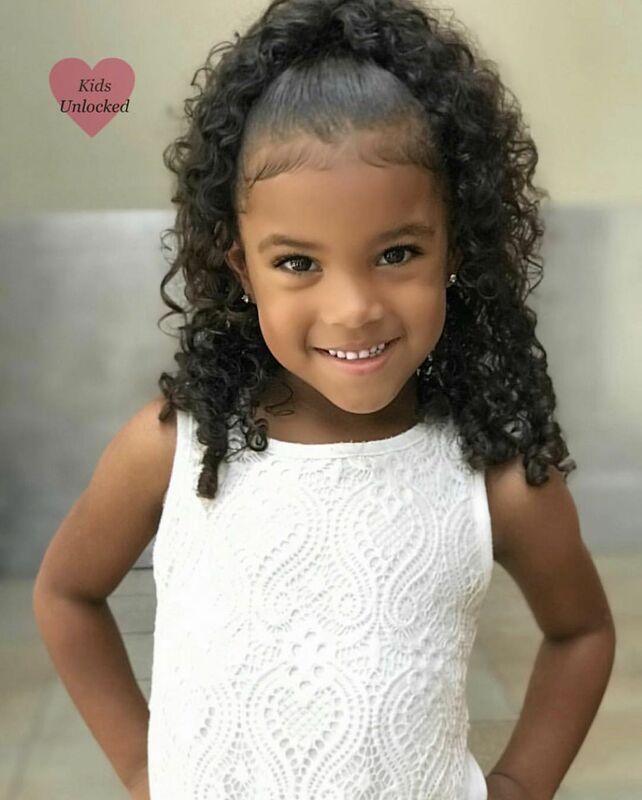 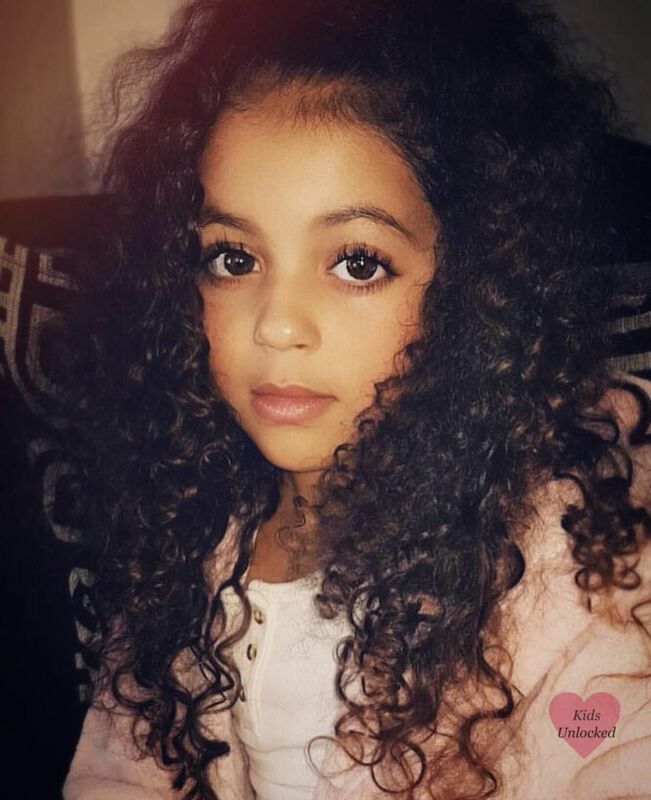 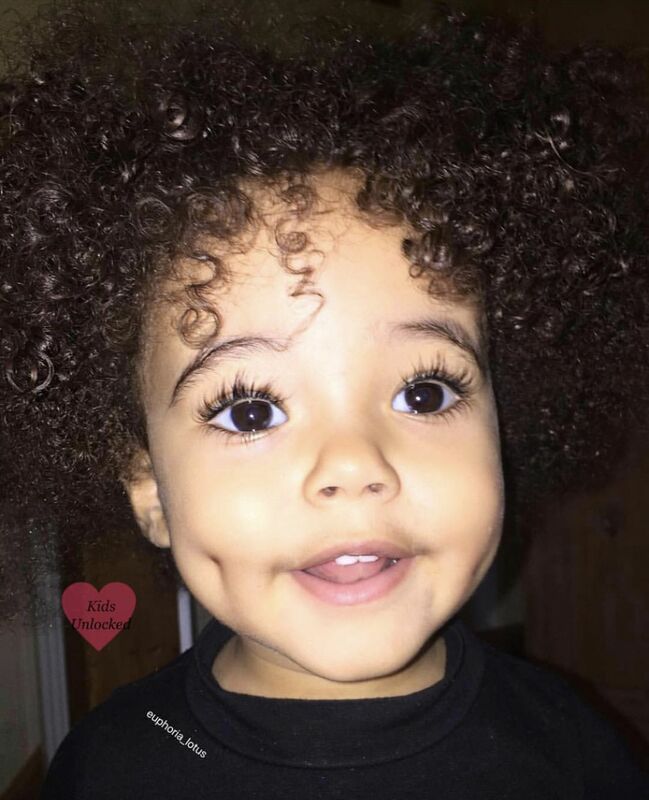 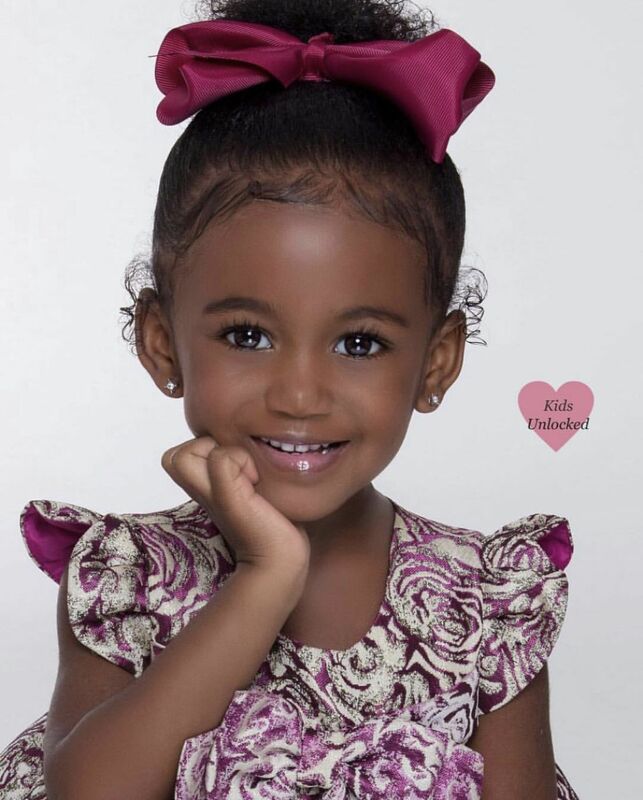 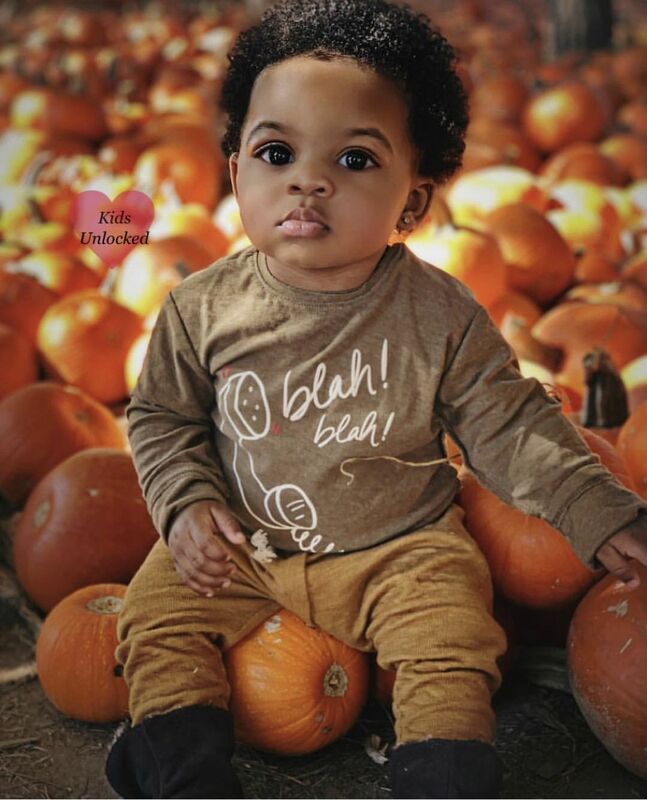 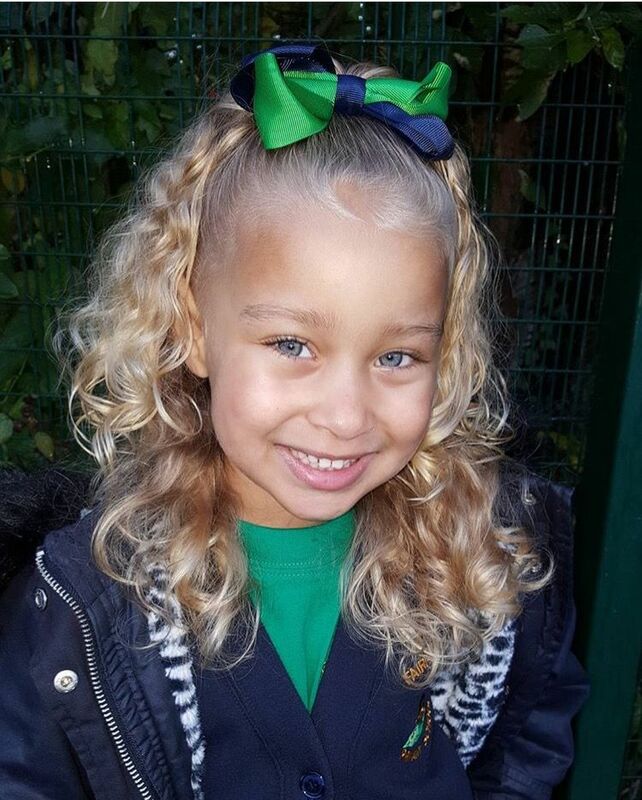 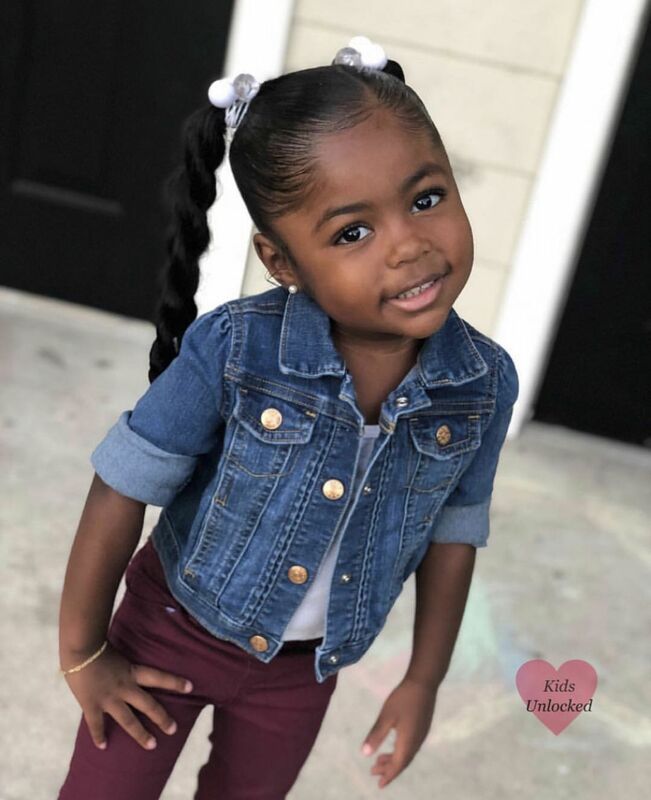 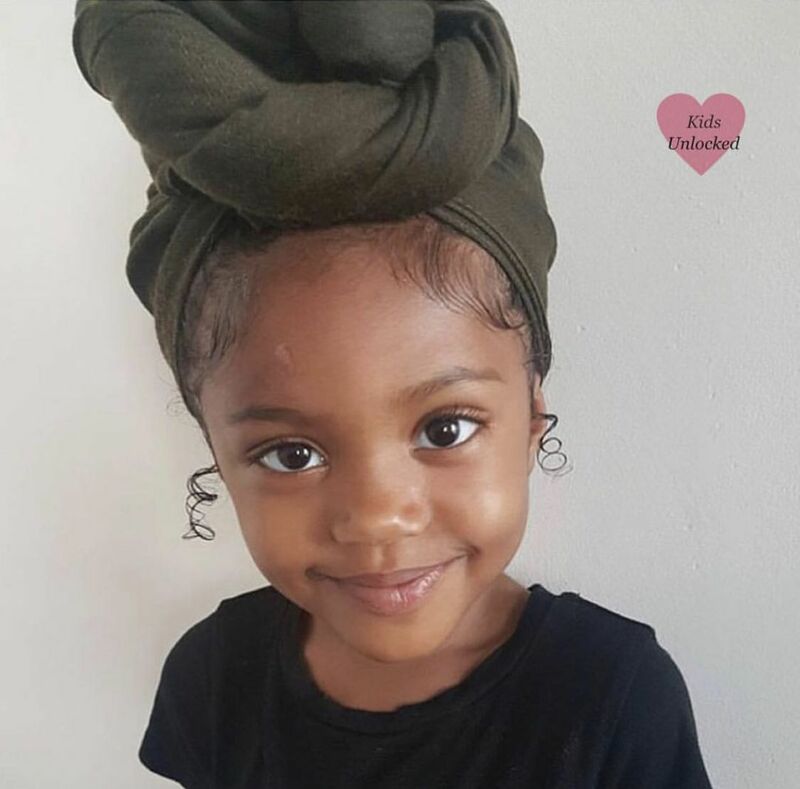 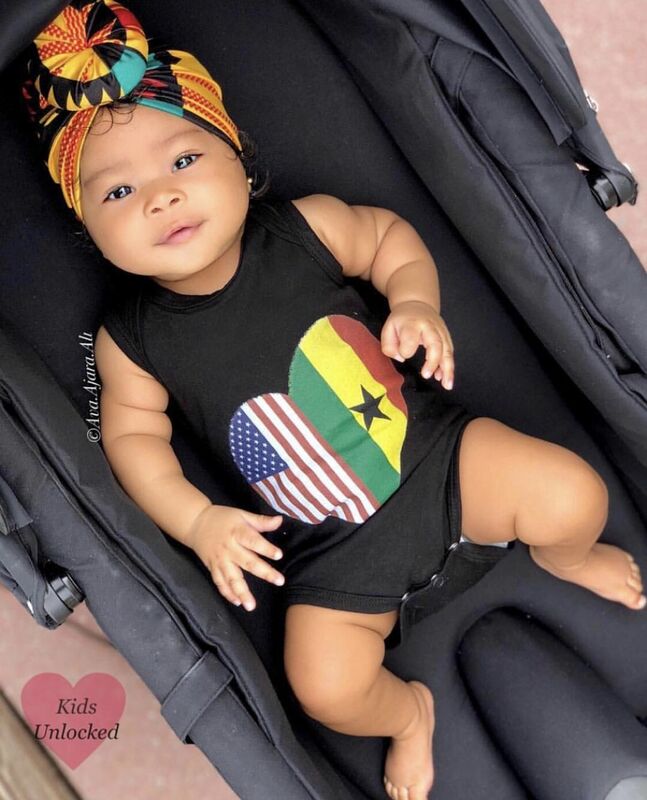 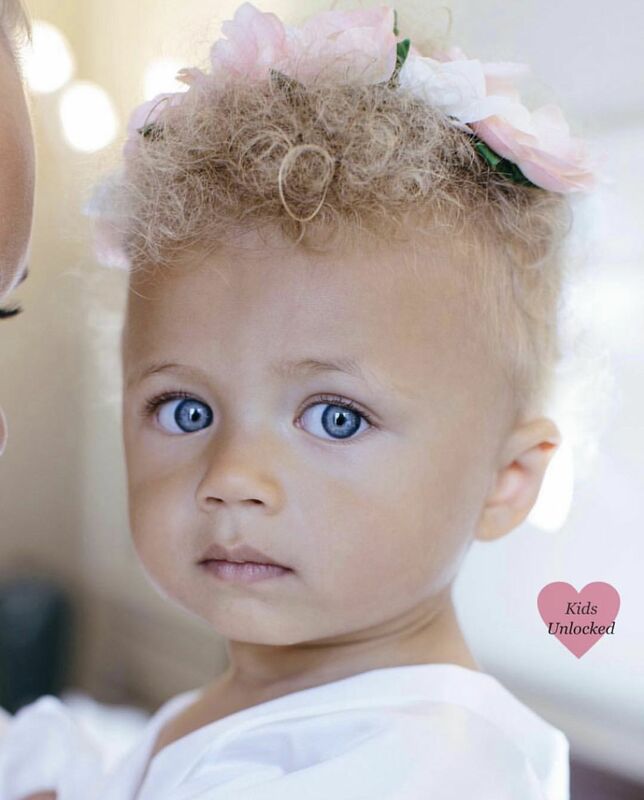 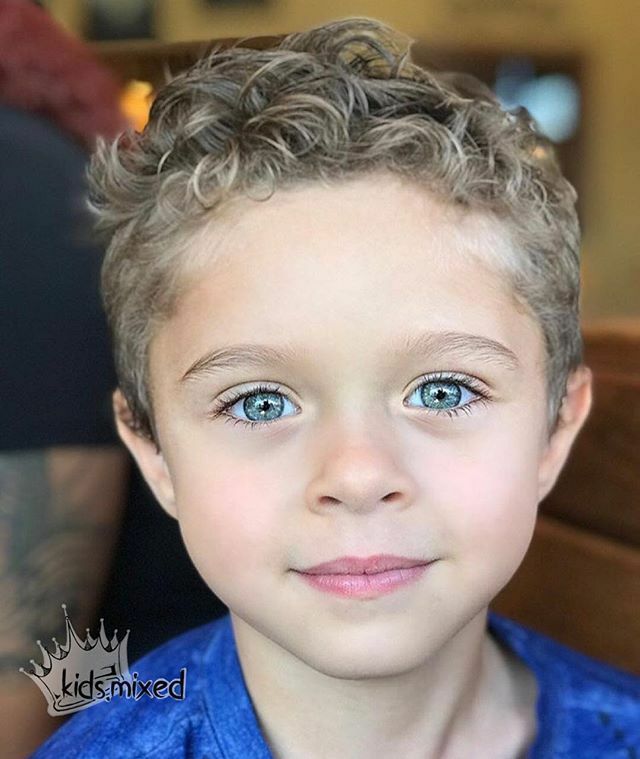 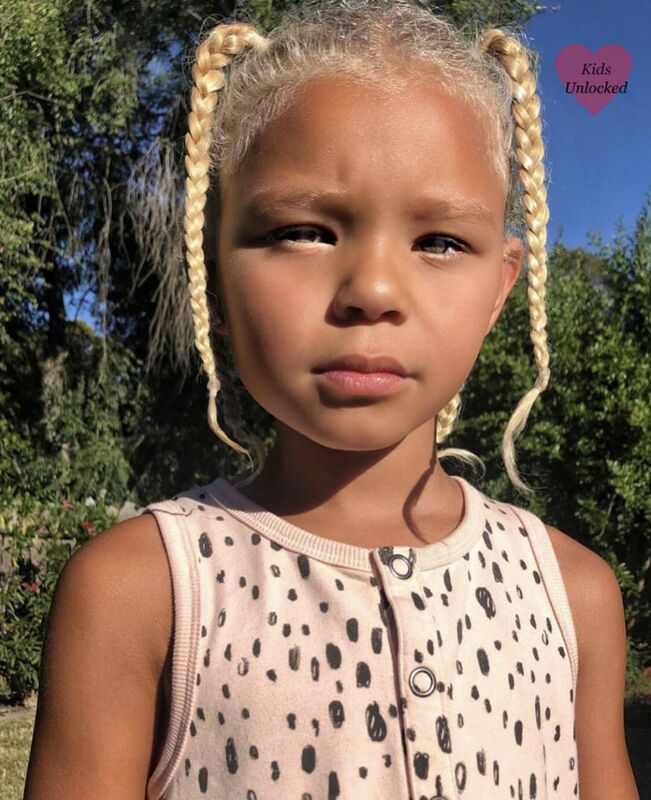 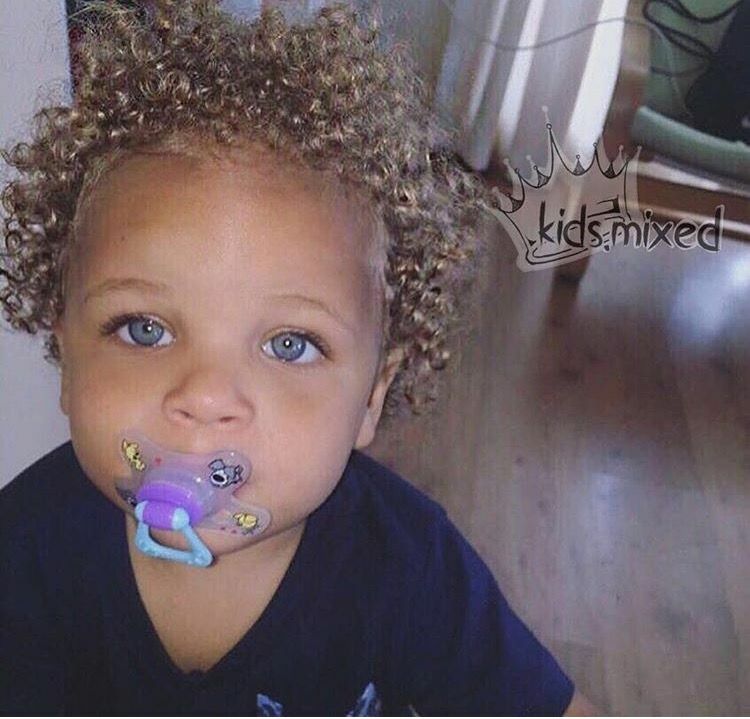 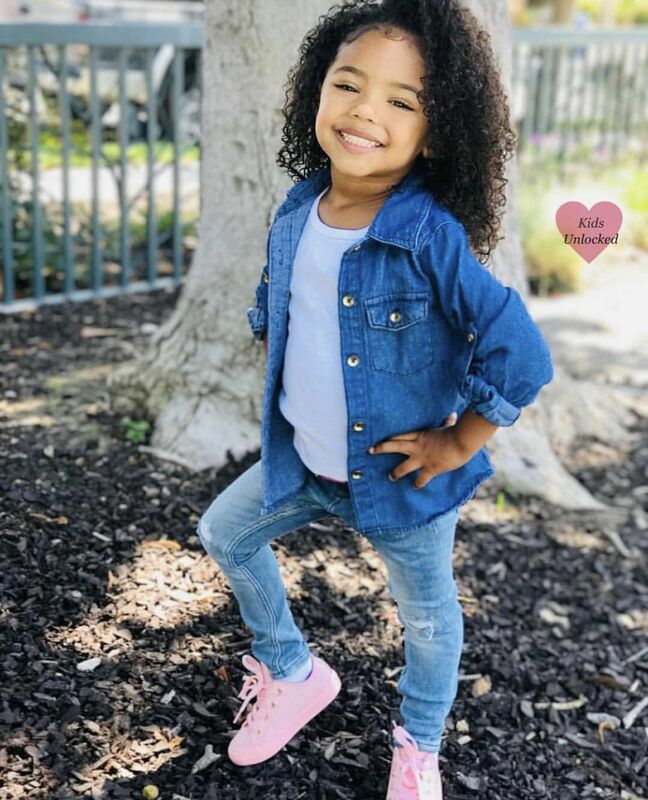 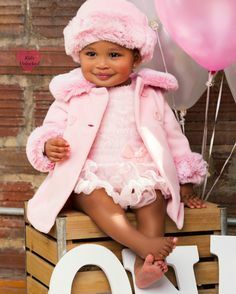 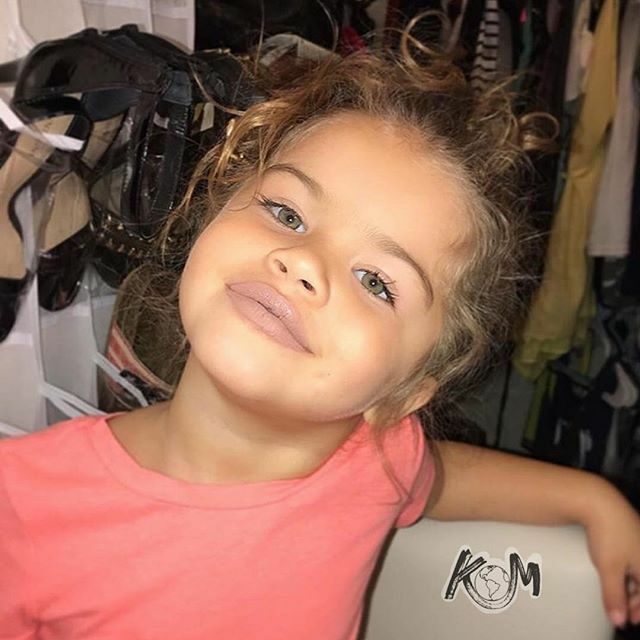 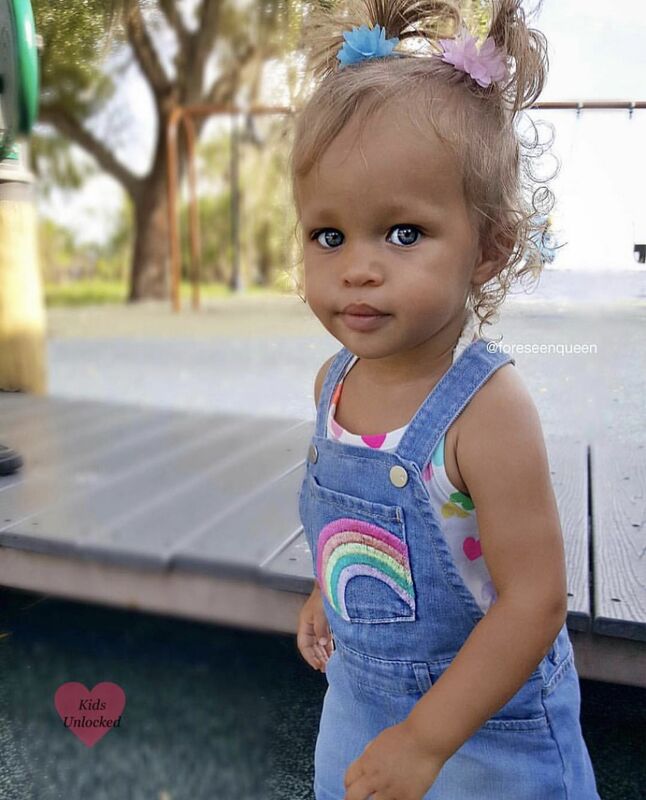 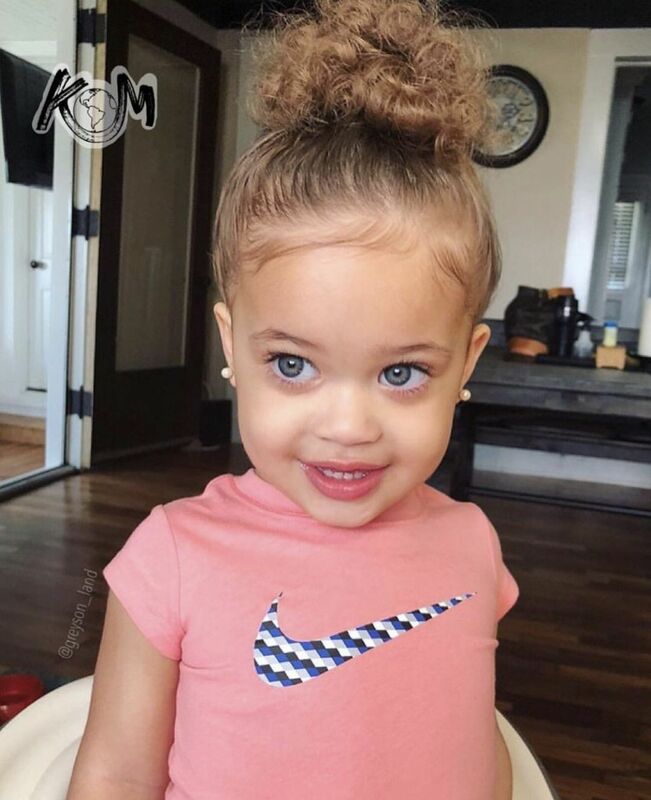 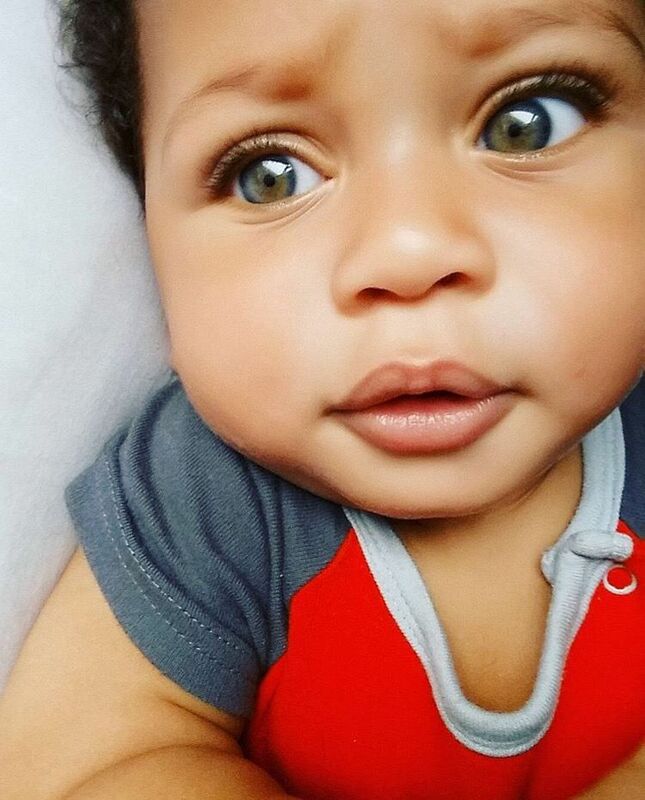 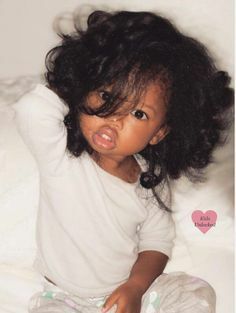 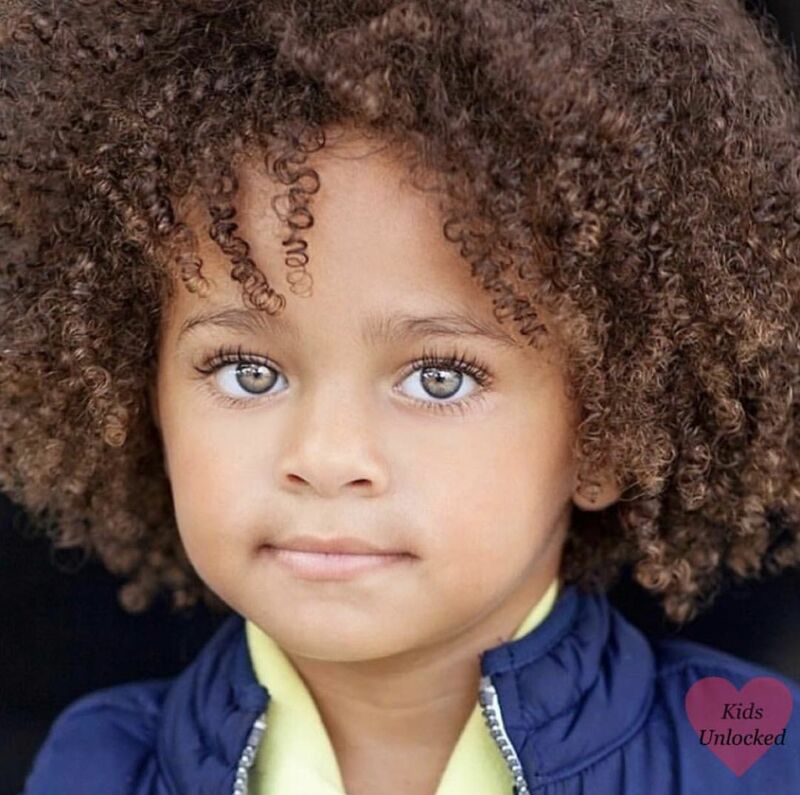 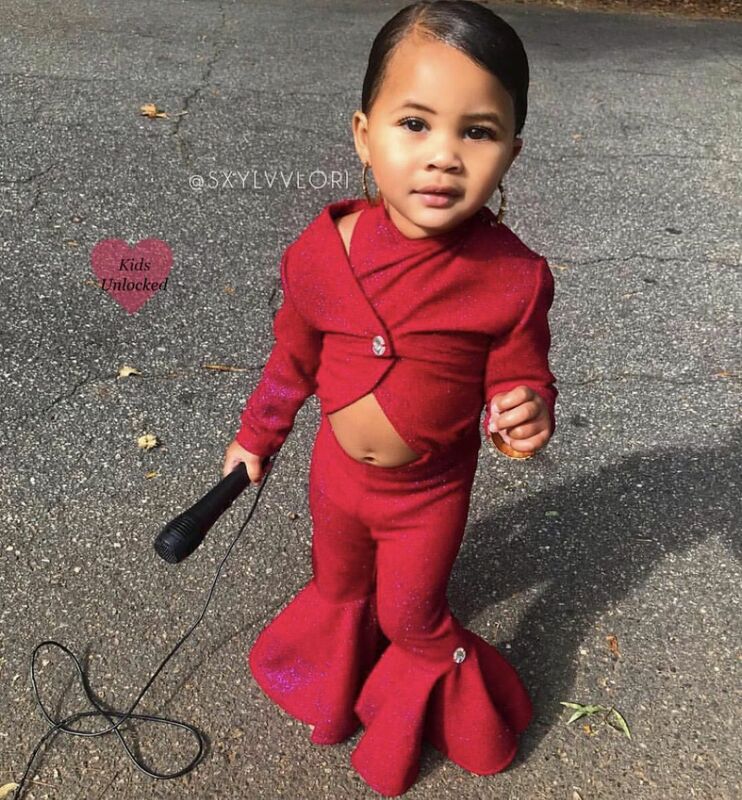 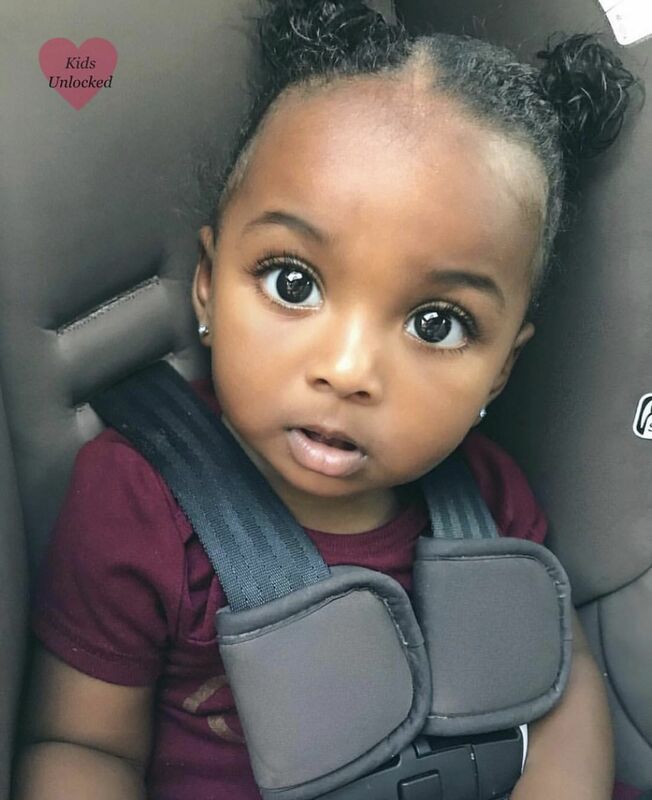 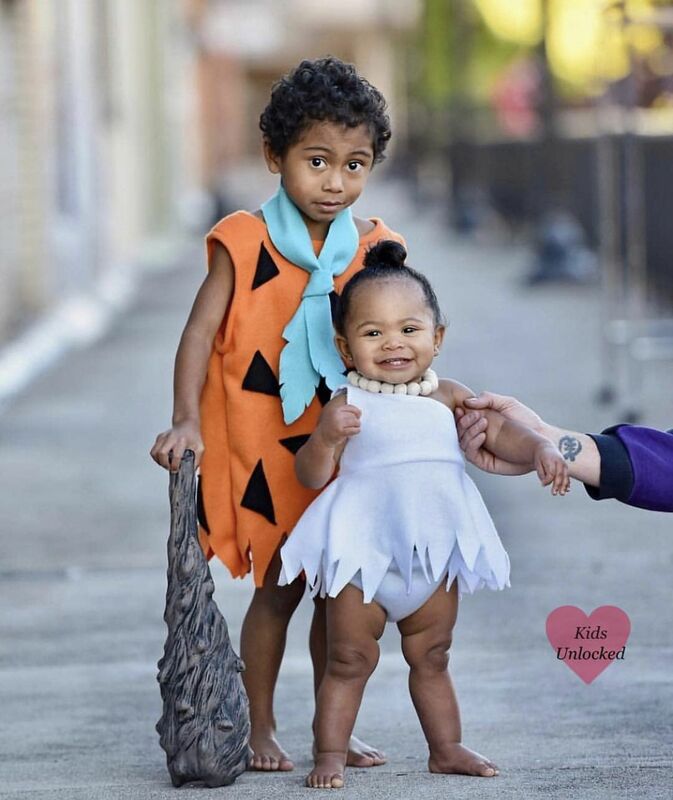 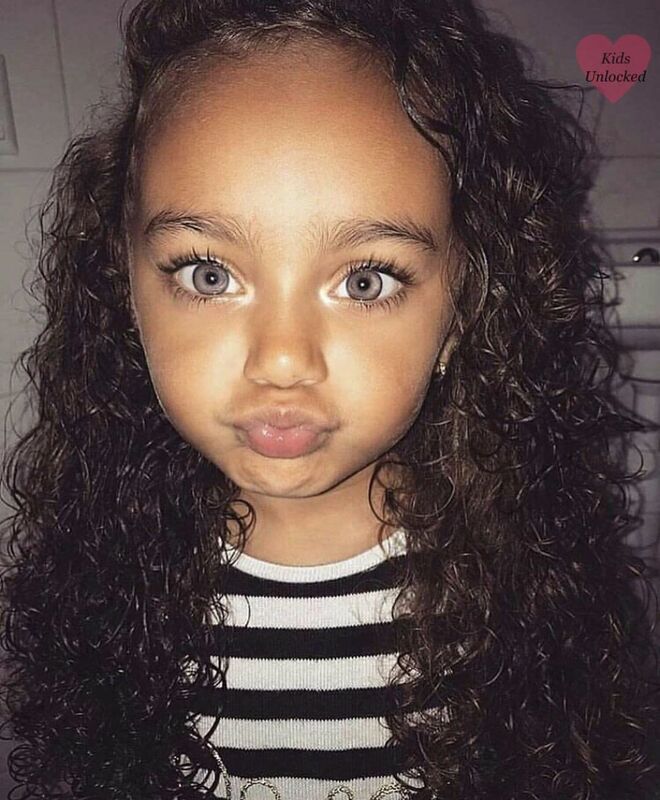 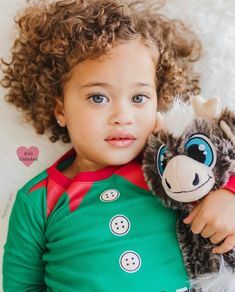 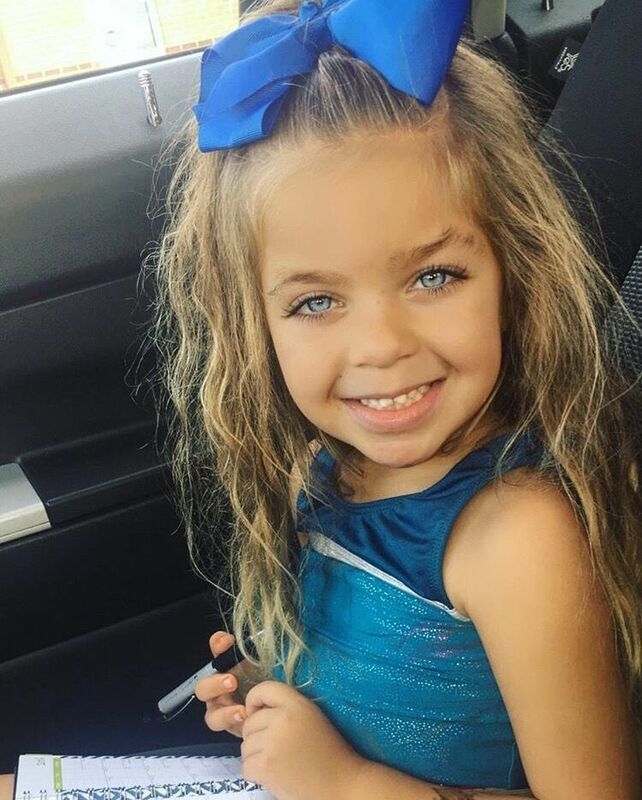 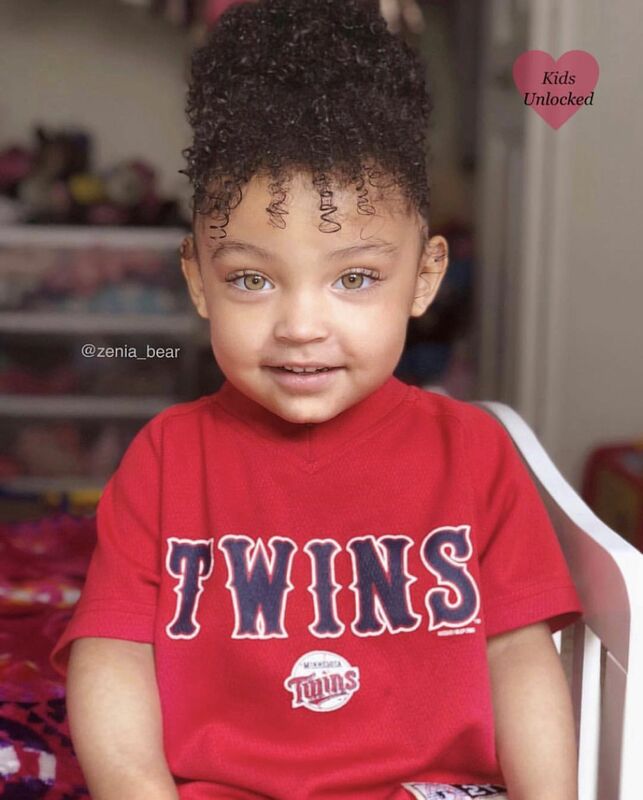 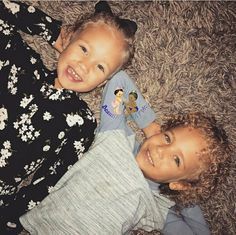 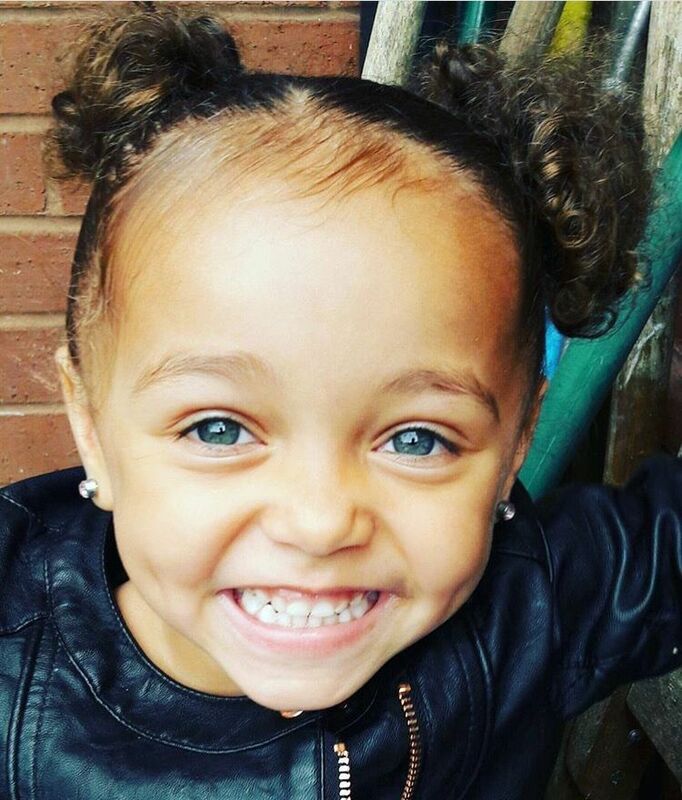 Laylen • 3 Years • African American, Danish & Dutch ♥ Follow instagram. 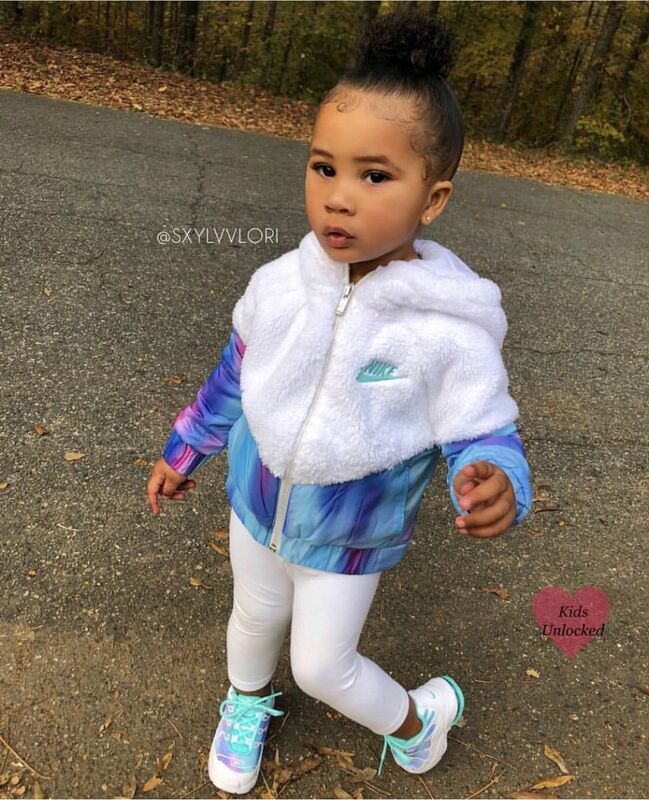 Sofia Rayne • 21 Months • Persian, Nicaraguan & Chinese ♥ Follow instagram. 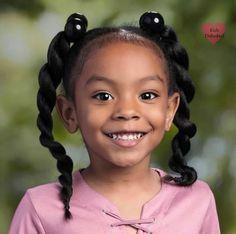 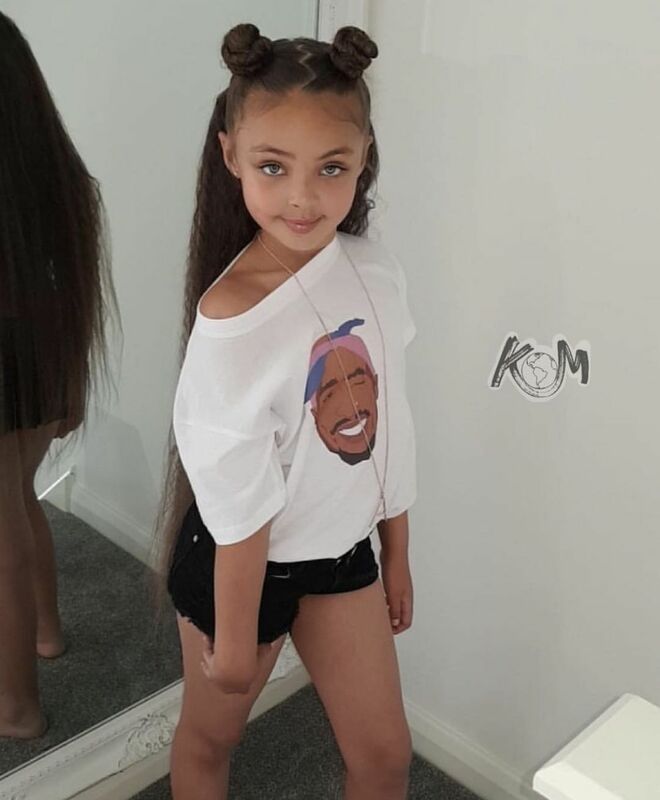 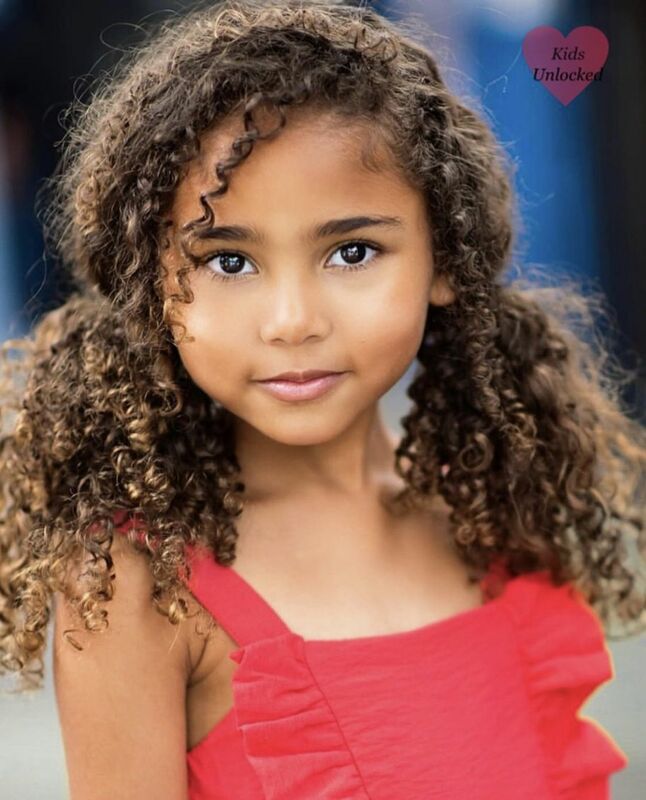 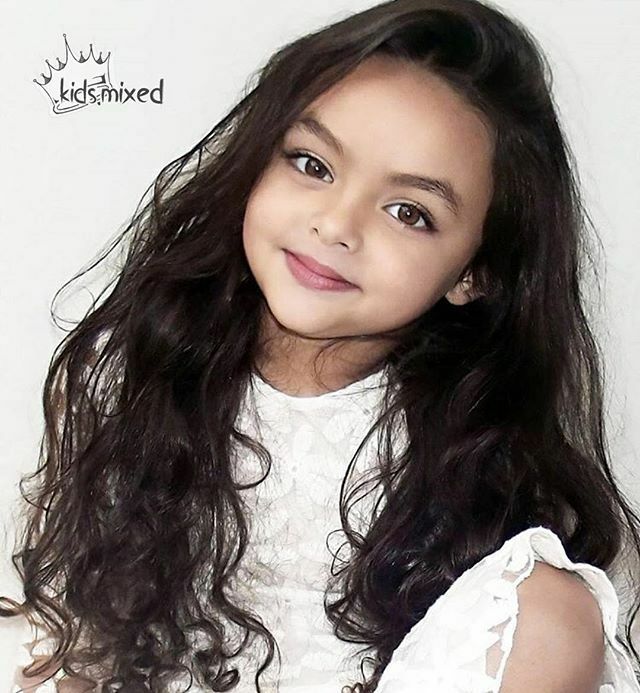 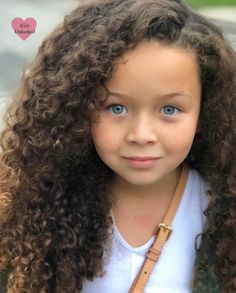 Altaysha • 8 Years • Jamaican, British & Native American ♥ Follow instagram. 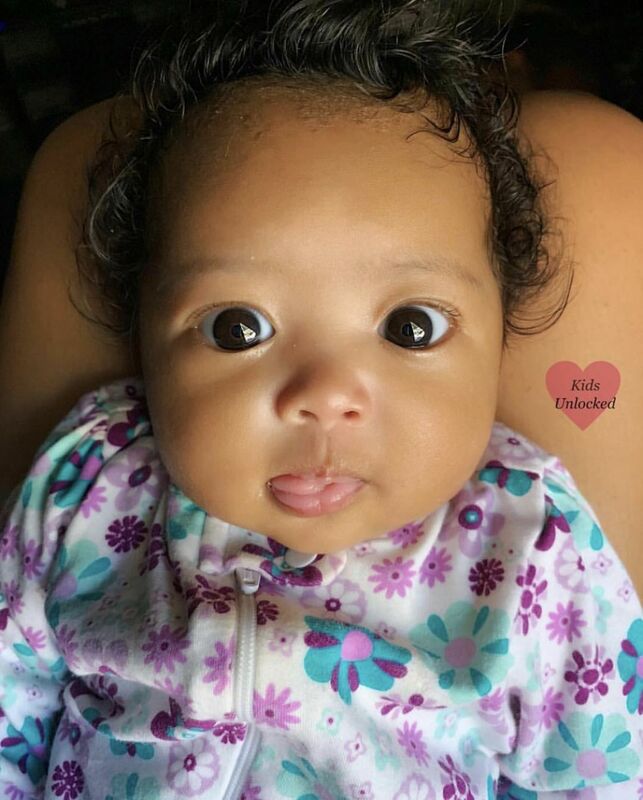 Illahny Cianna • 2 Months • Peruvian, Salvadorean & Tanzanian ♥ Follow instagram. 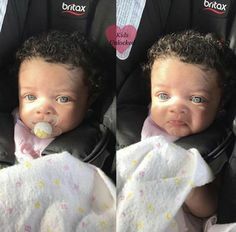 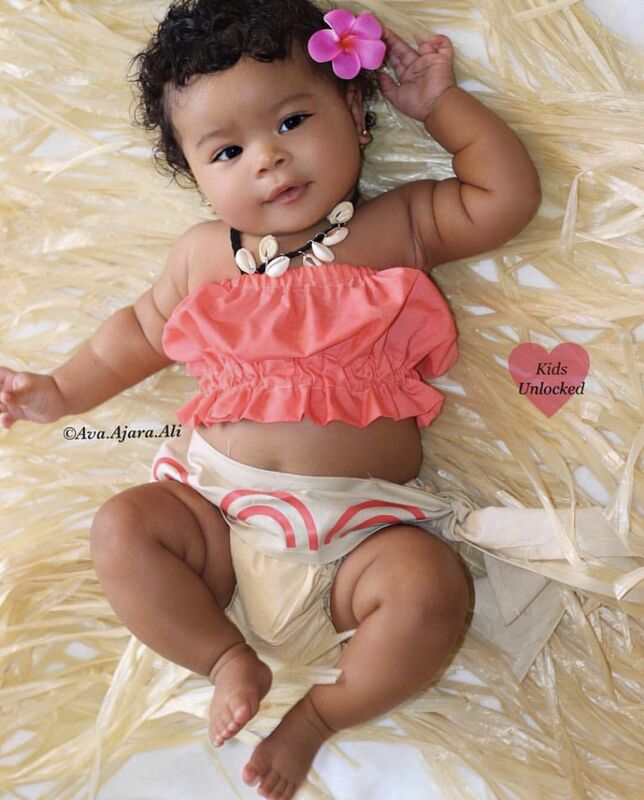 Illahnyy Cienna • 2 Months • Peruvian, Salvadoran & Tanzanian ♥ Follow instagram. 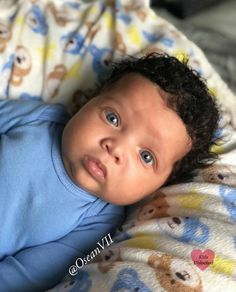 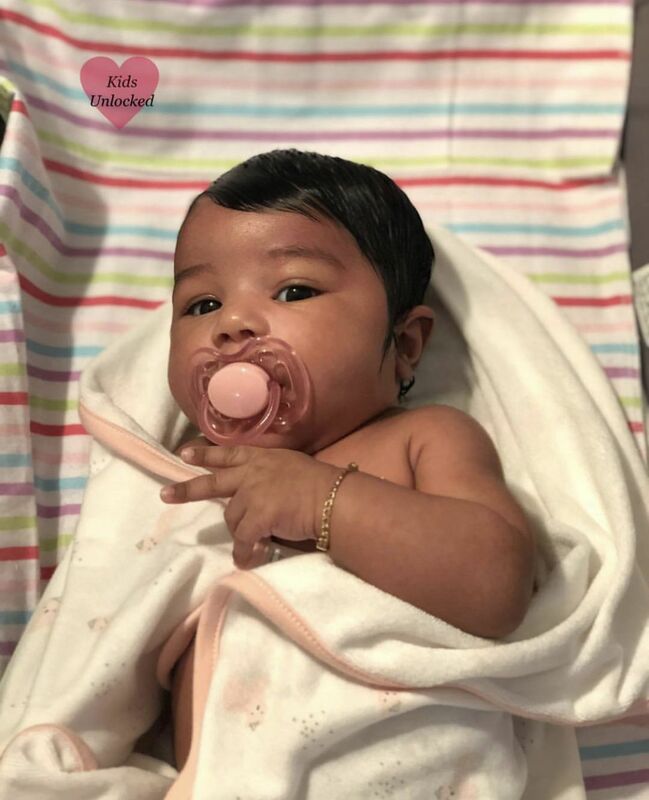 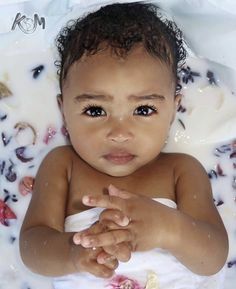 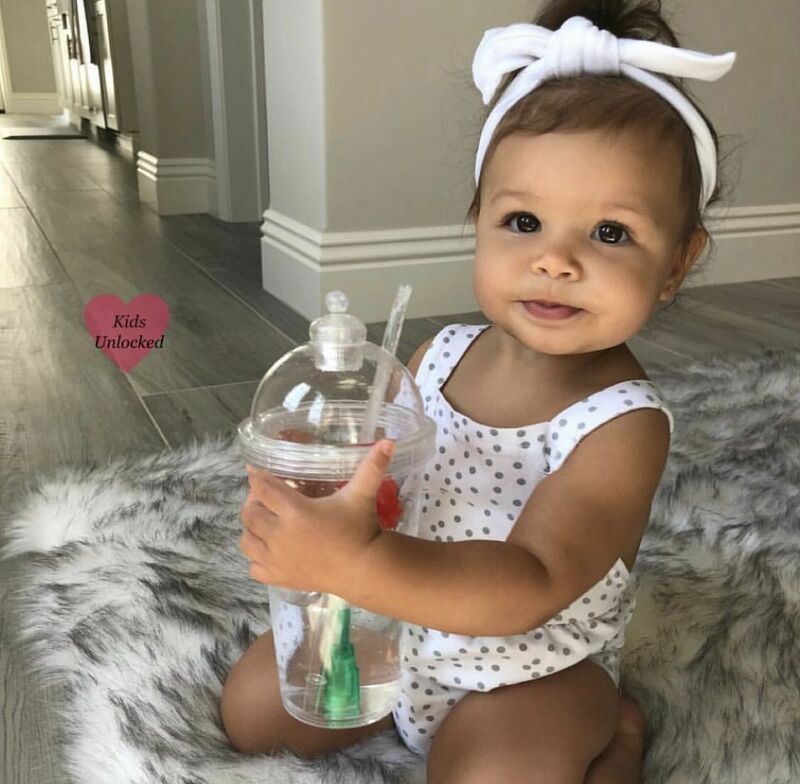 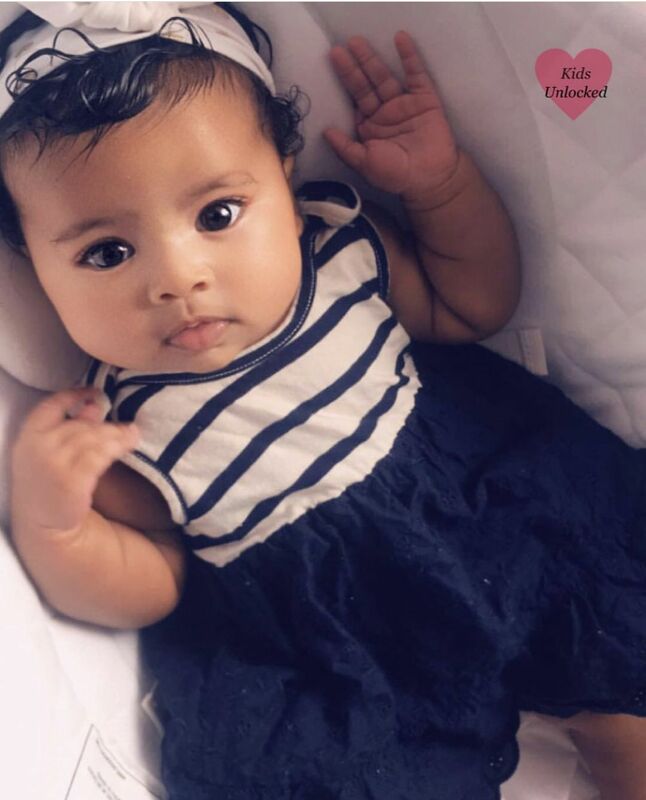 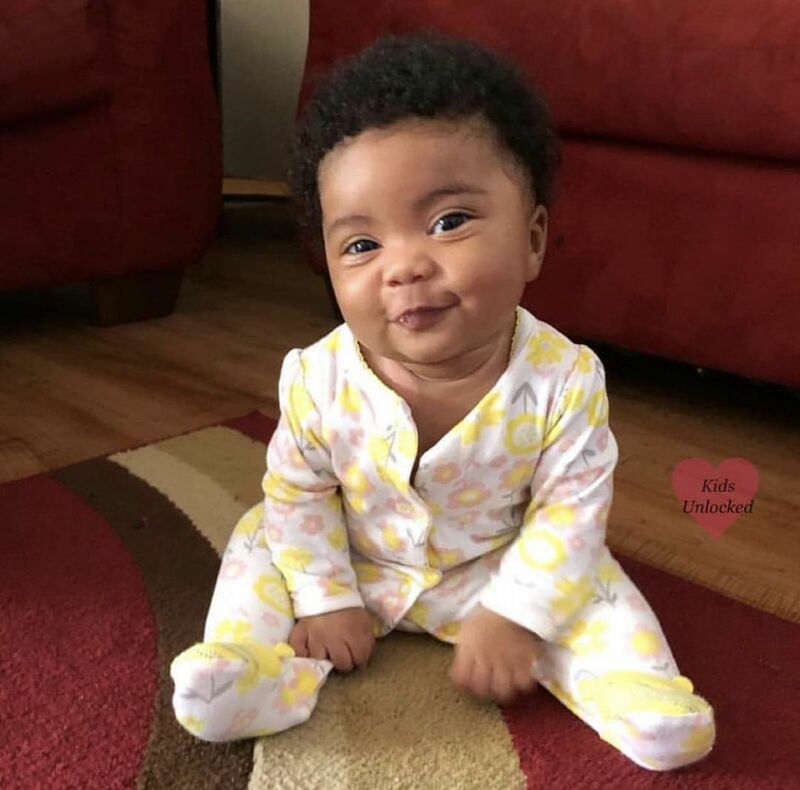 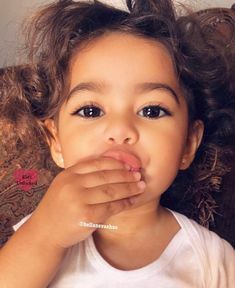 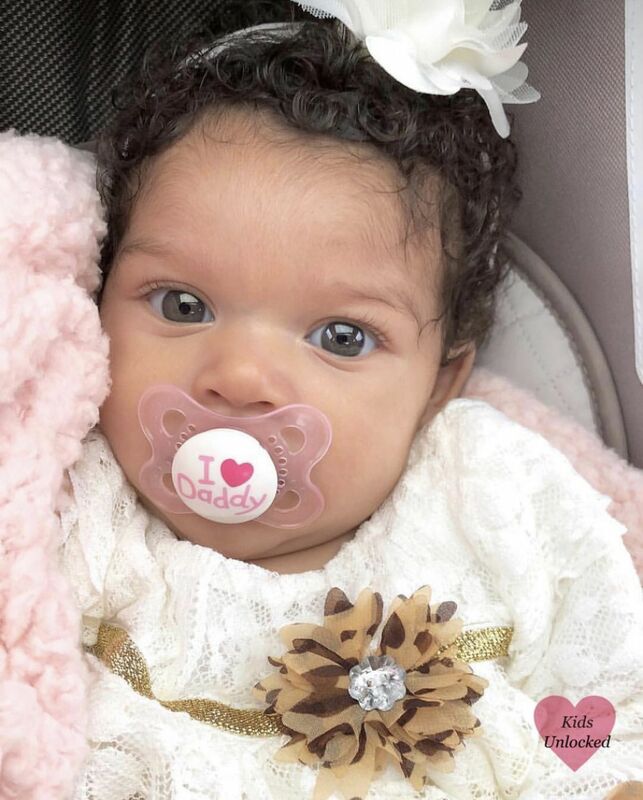 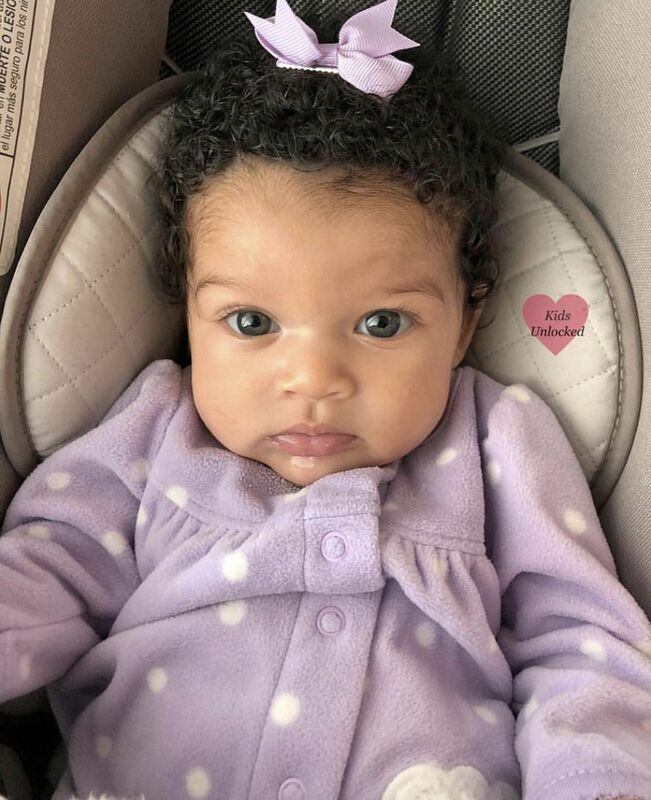 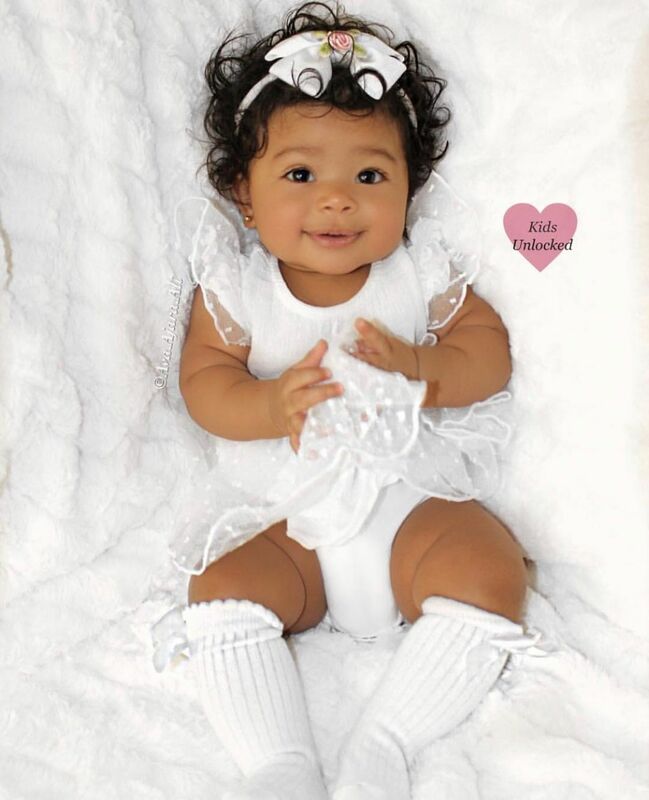 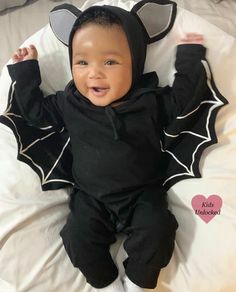 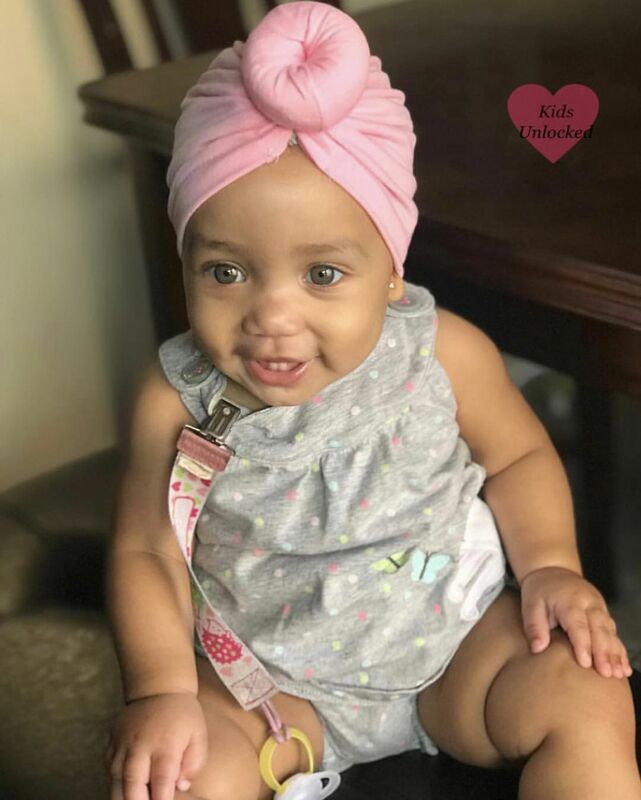 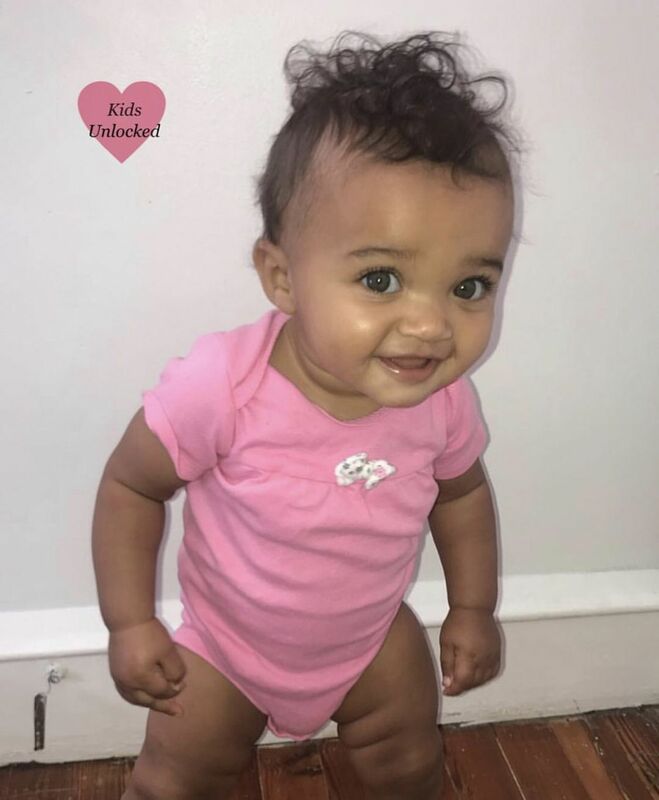 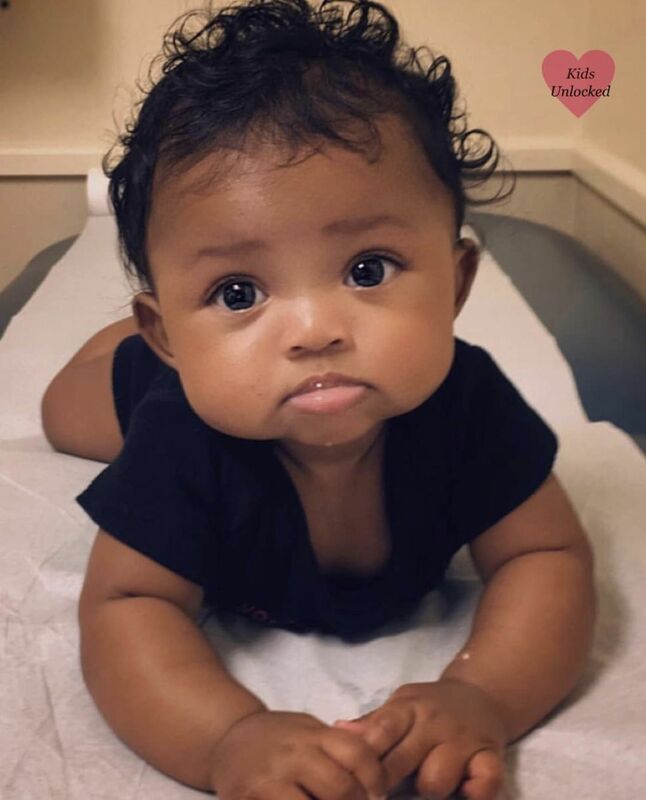 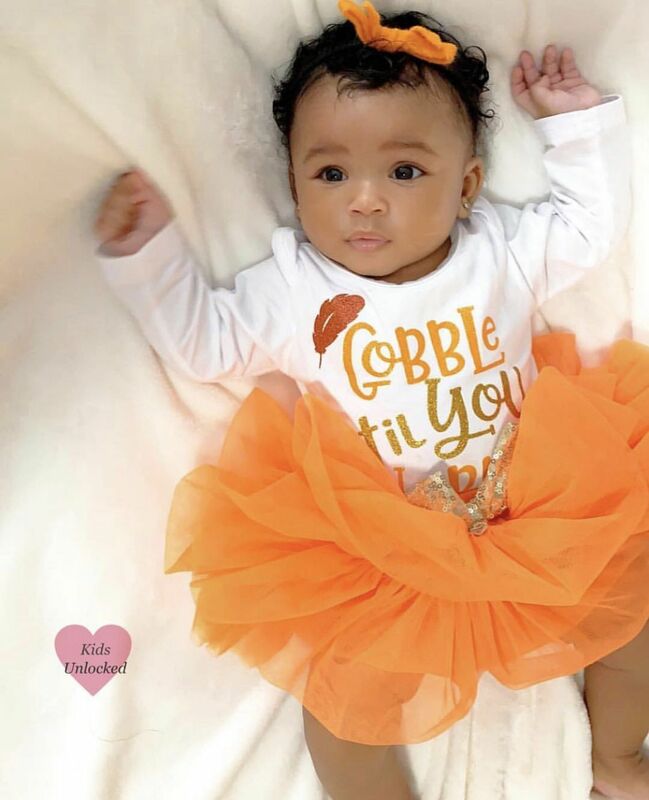 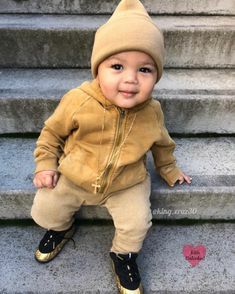 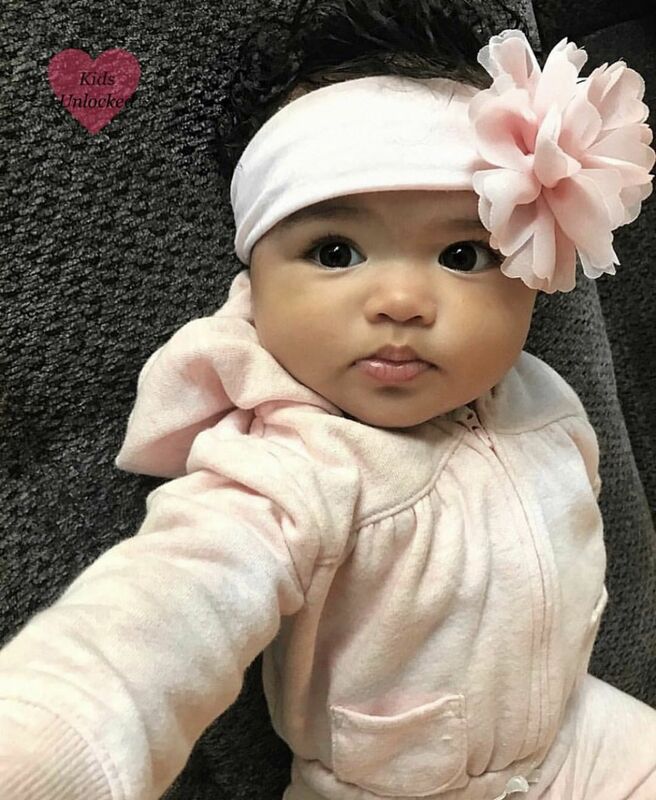 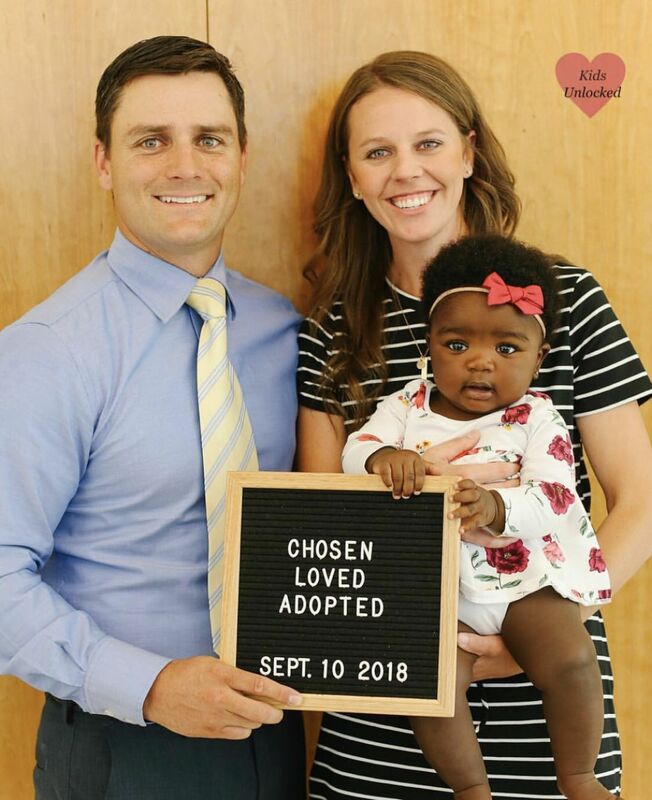 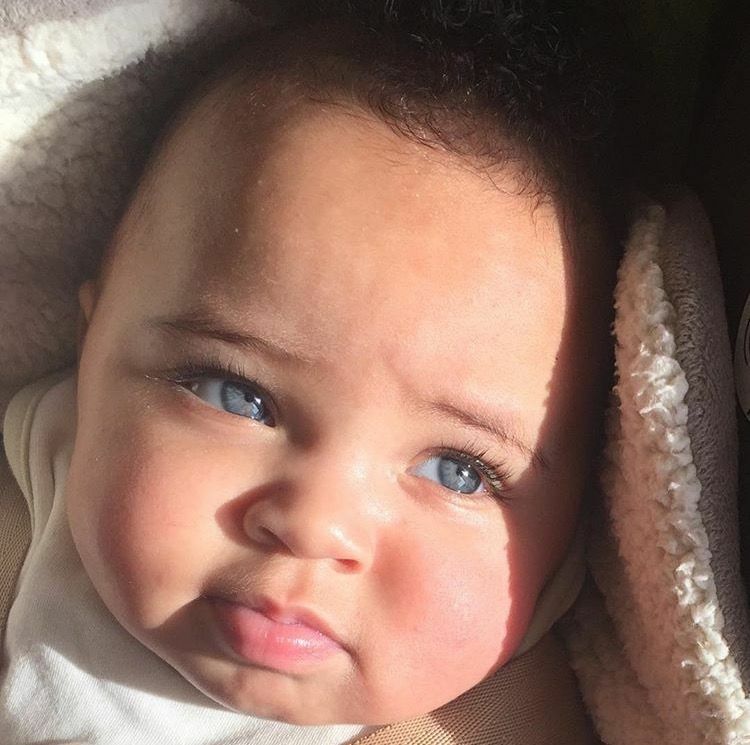 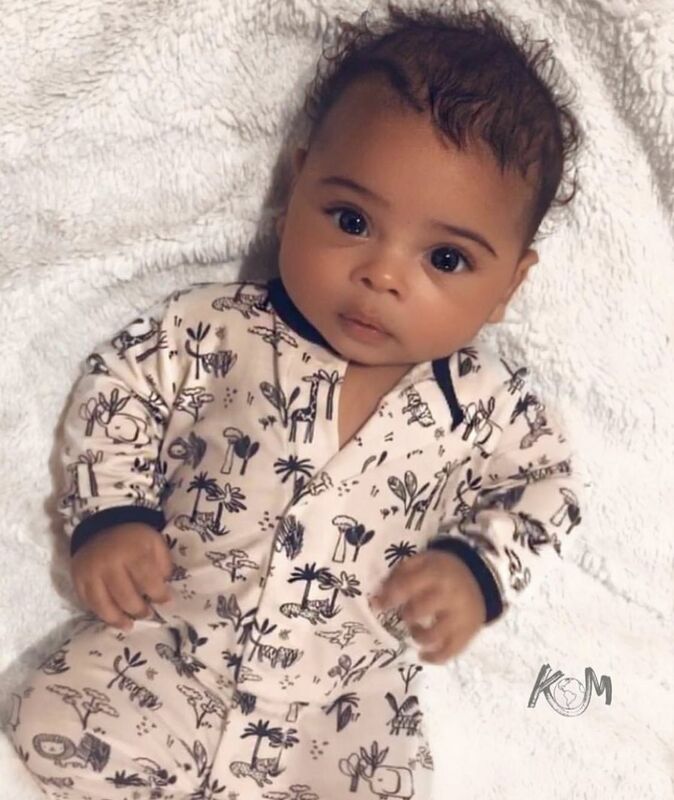 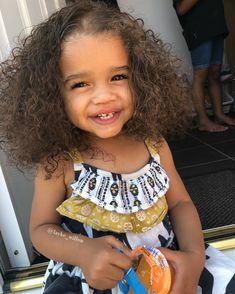 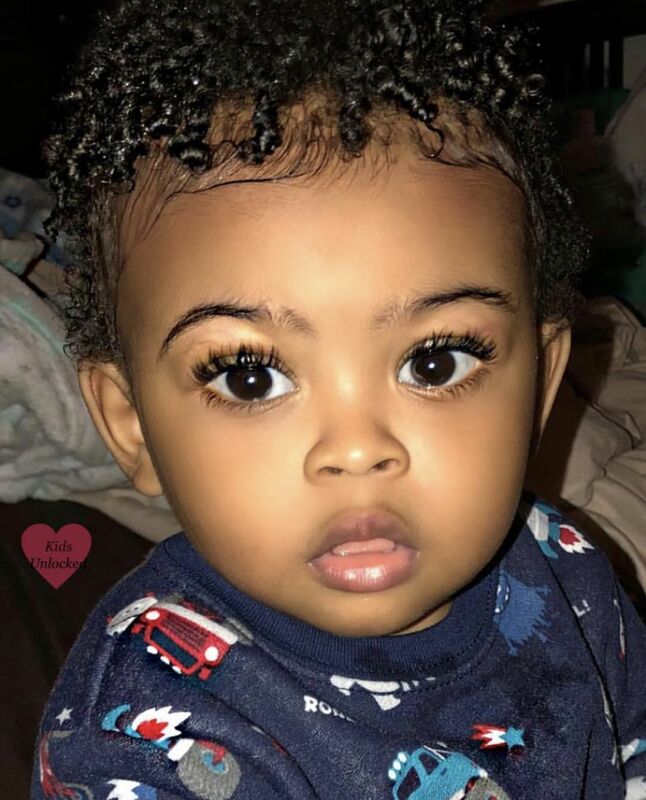 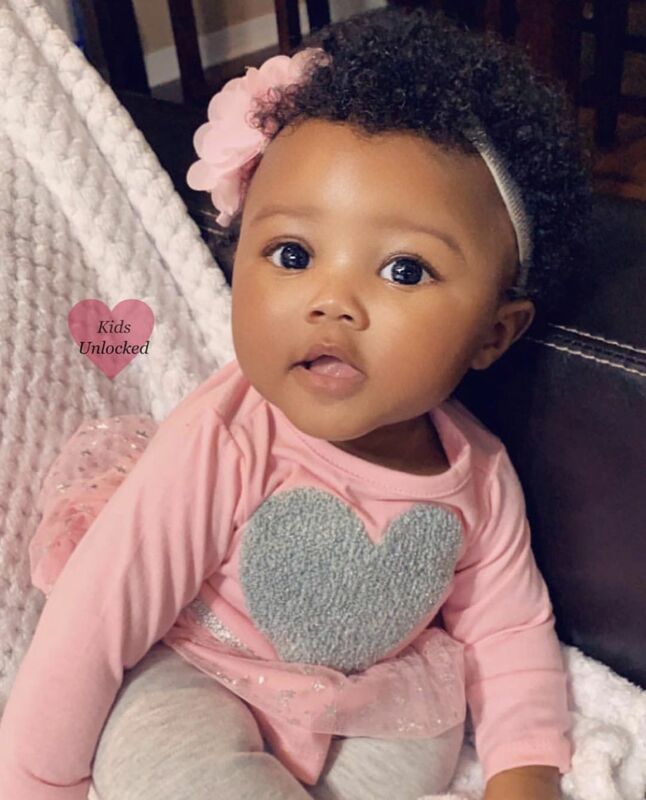 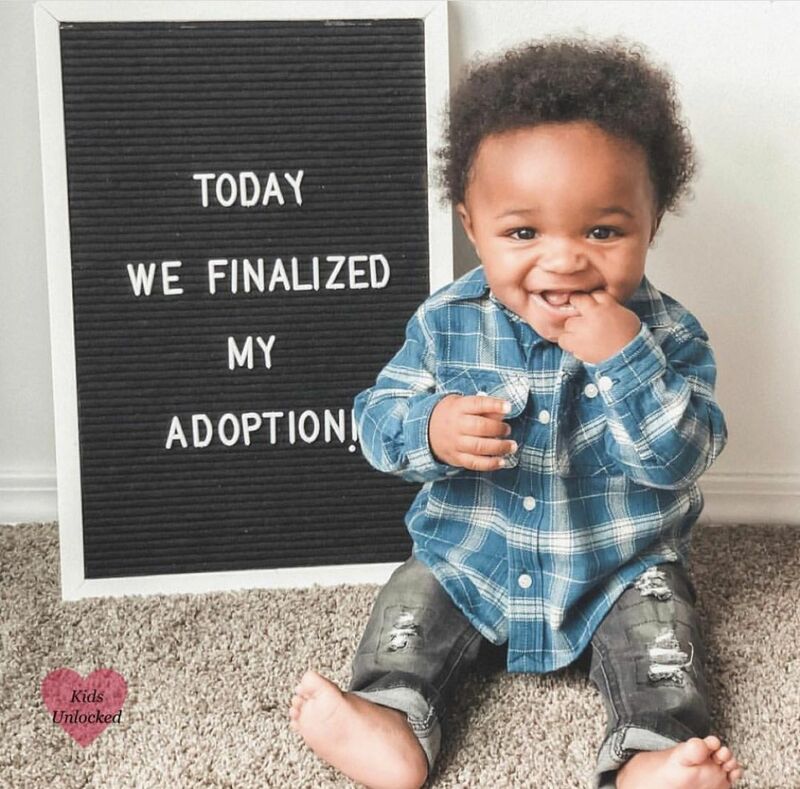 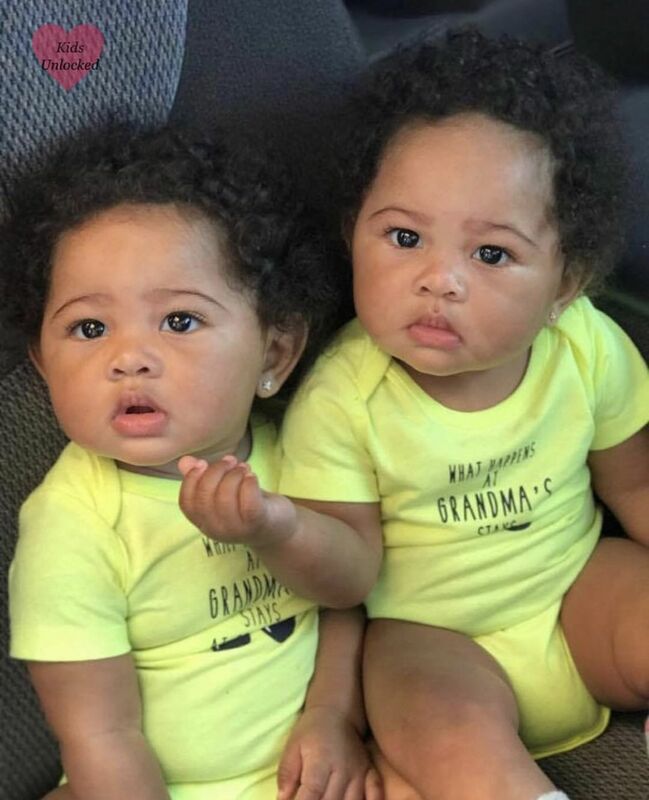 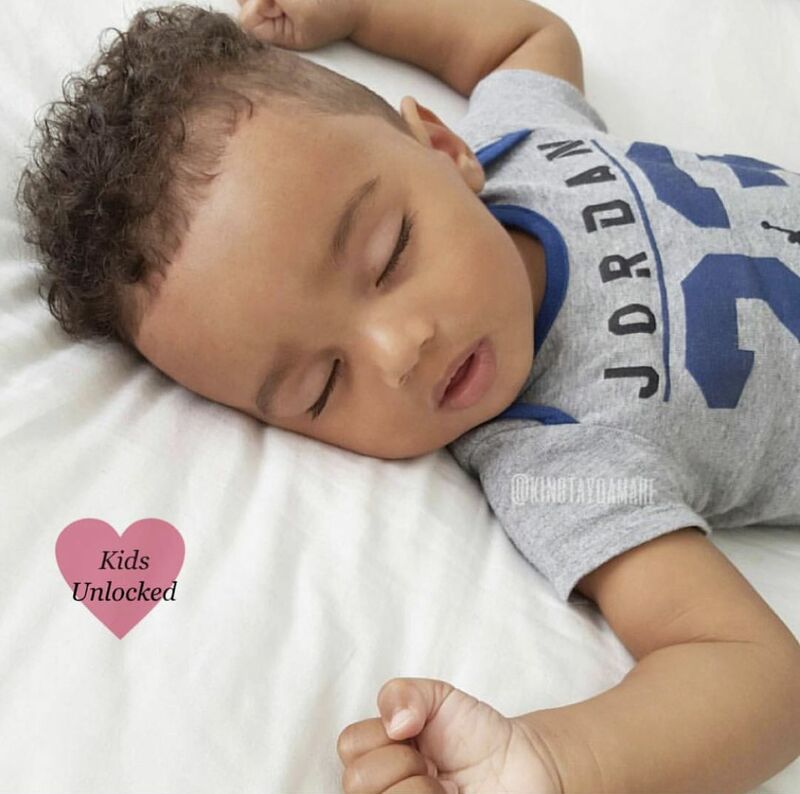 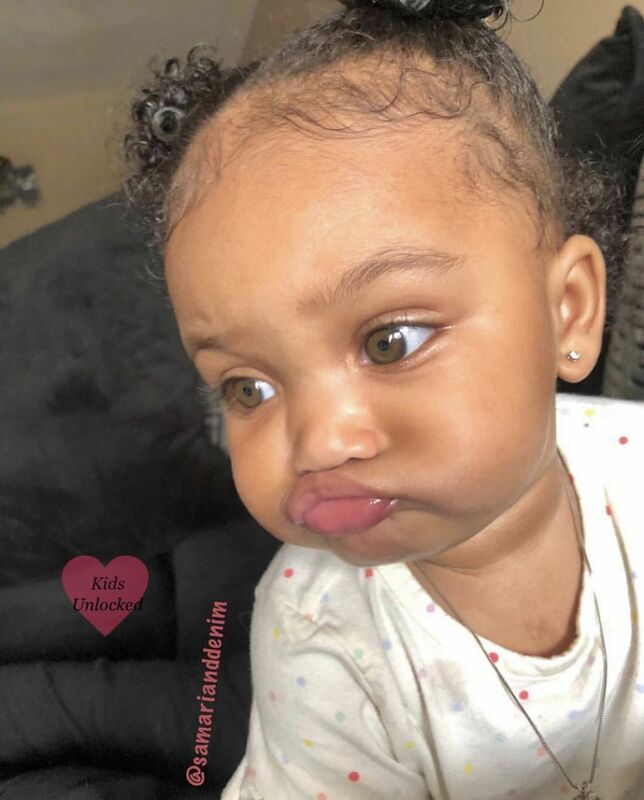 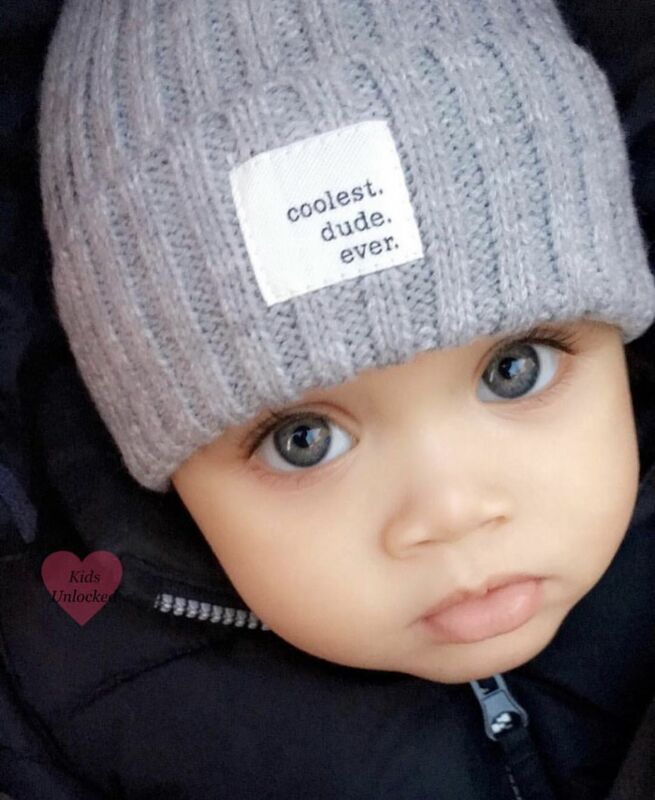 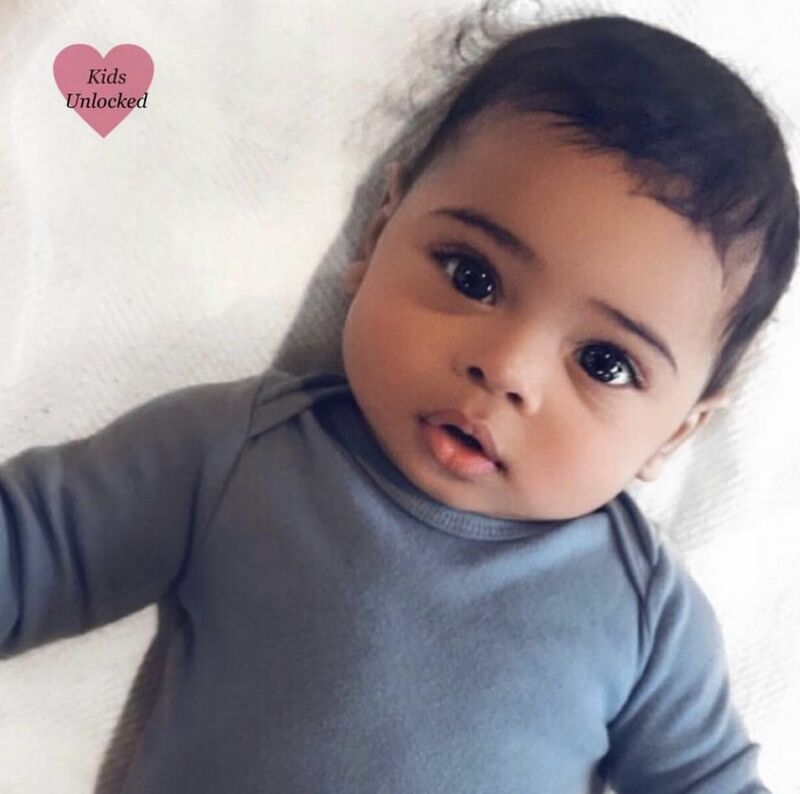 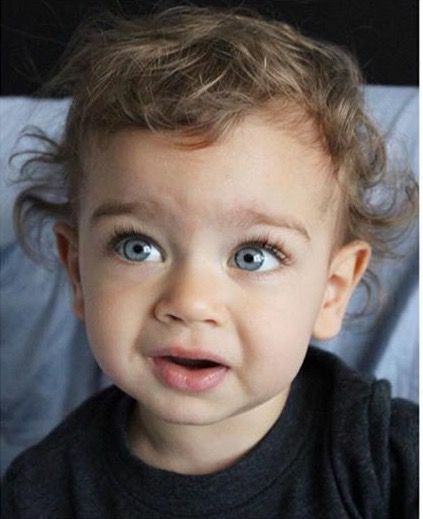 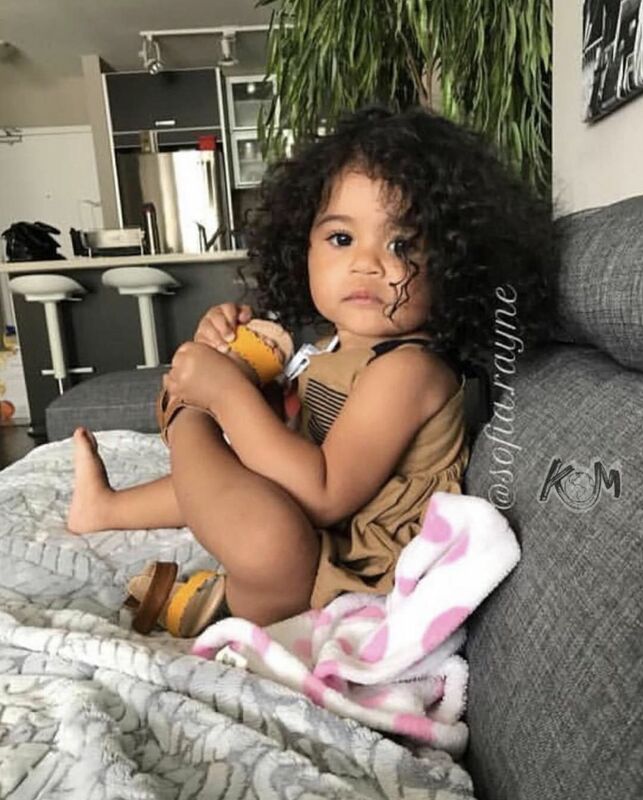 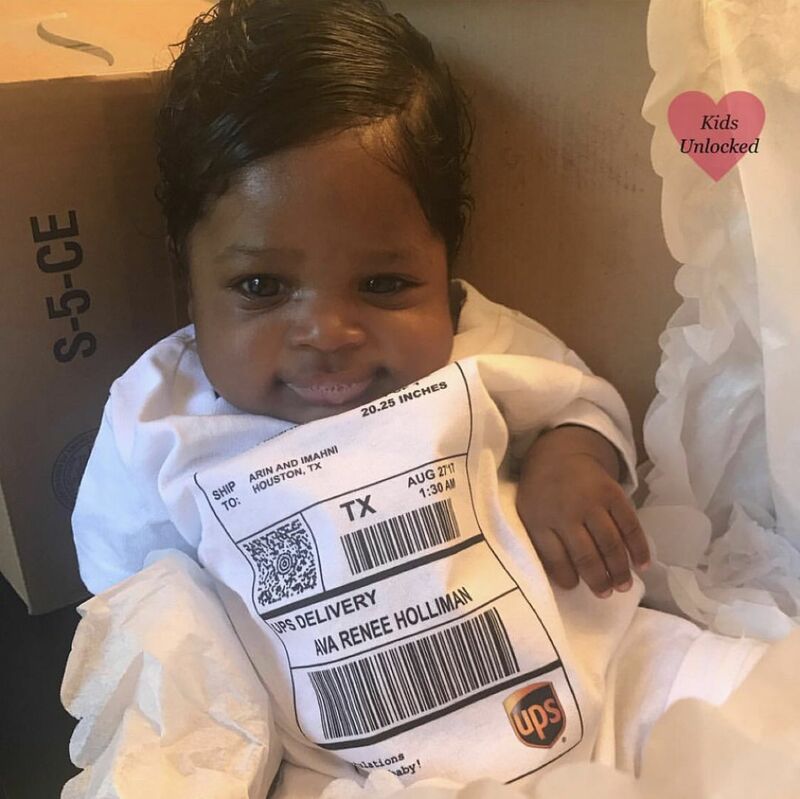 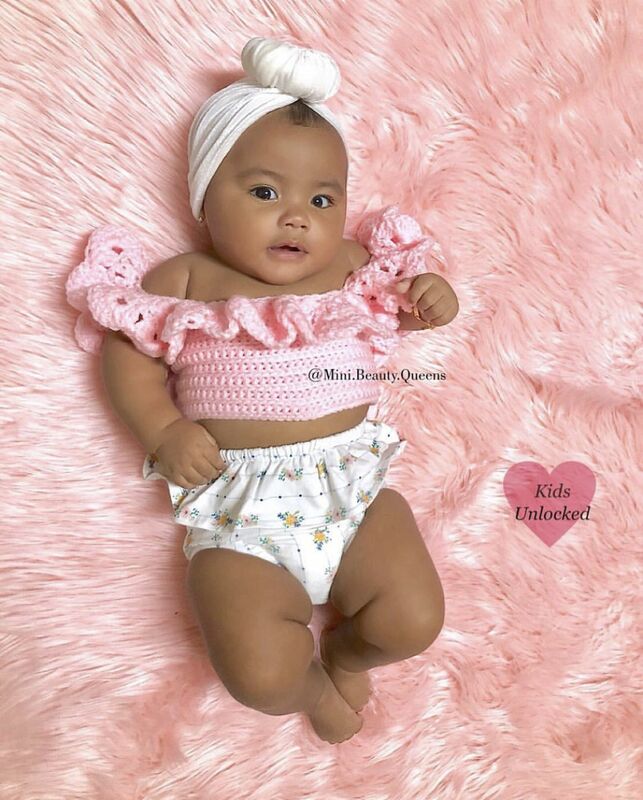 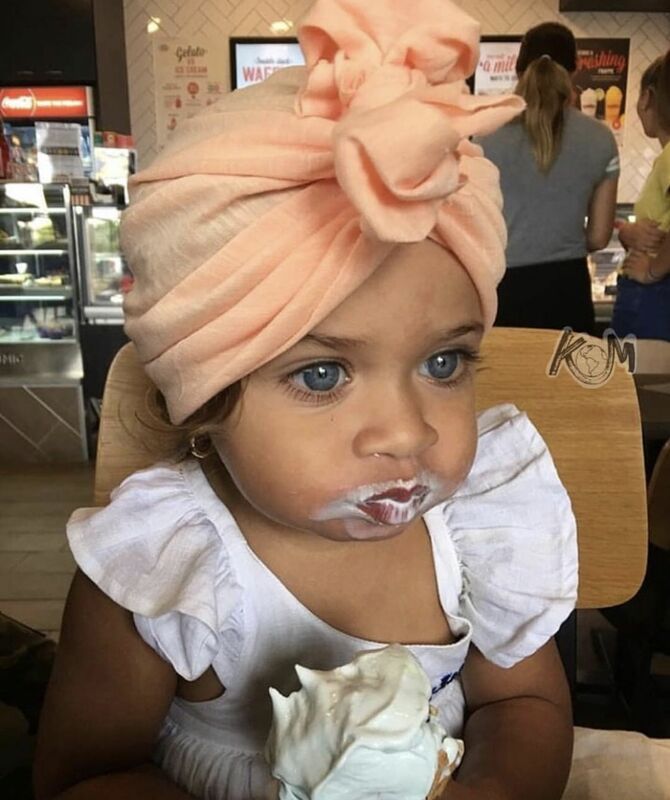 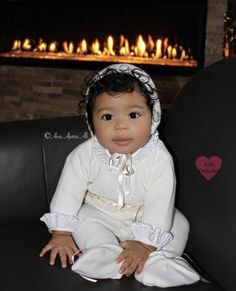 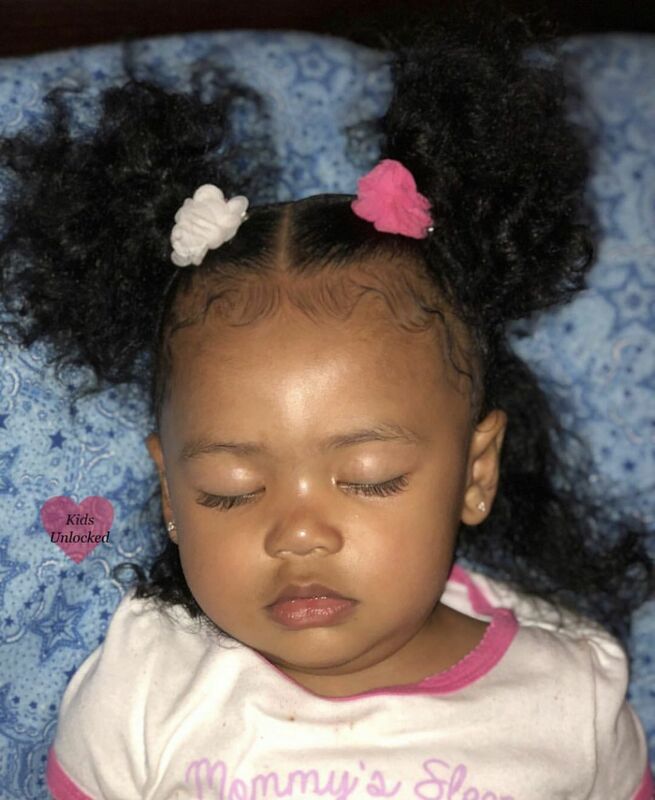 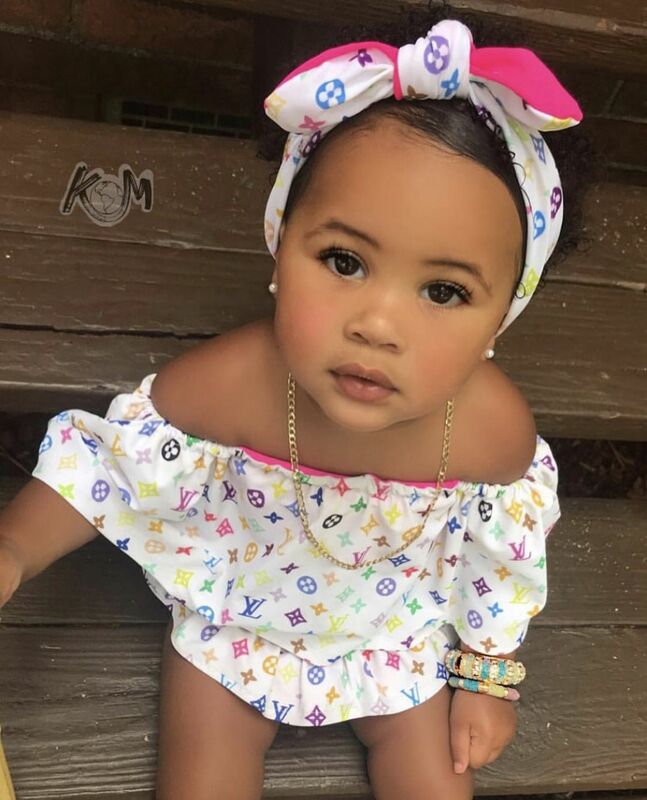 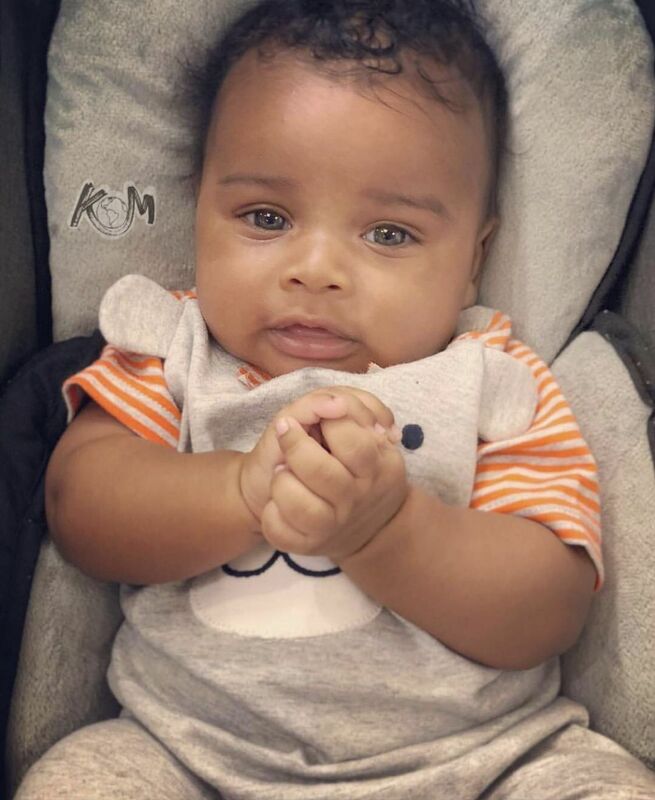 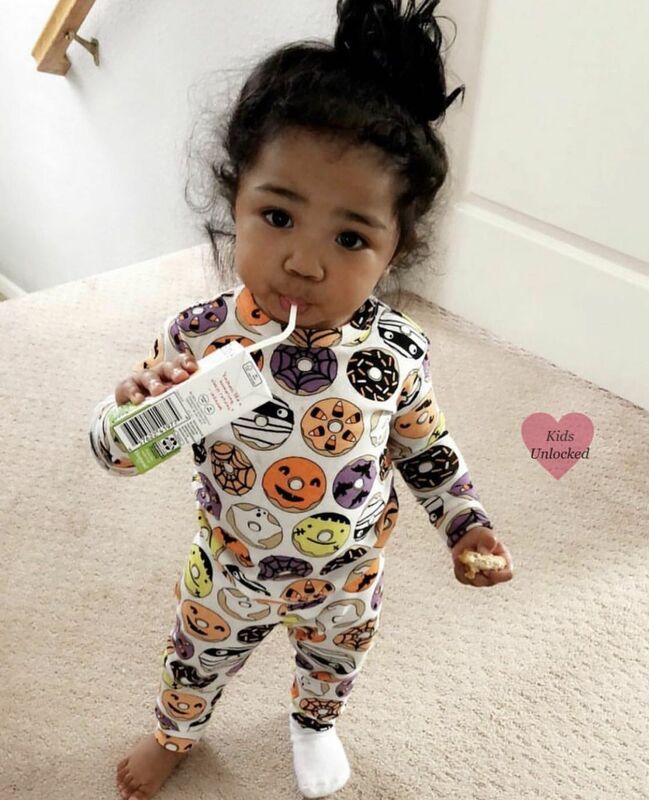 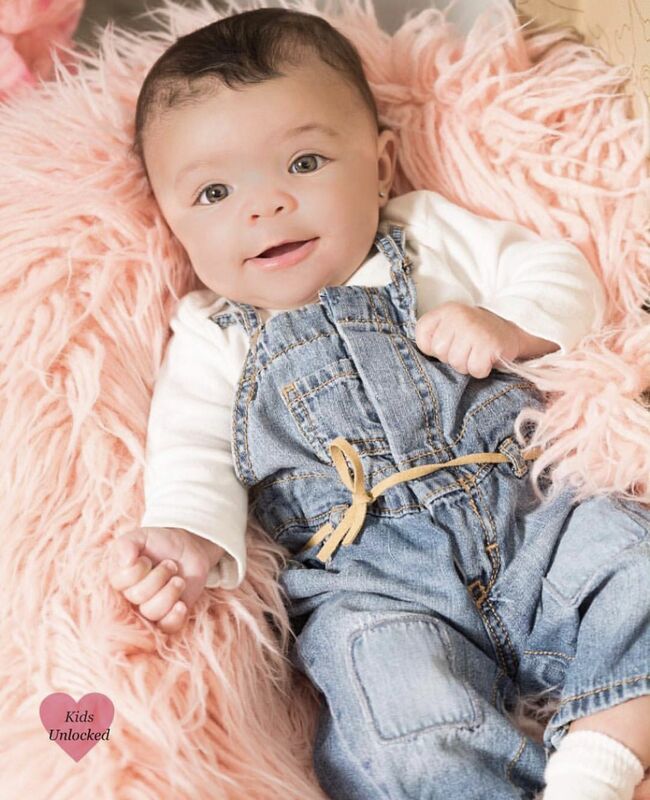 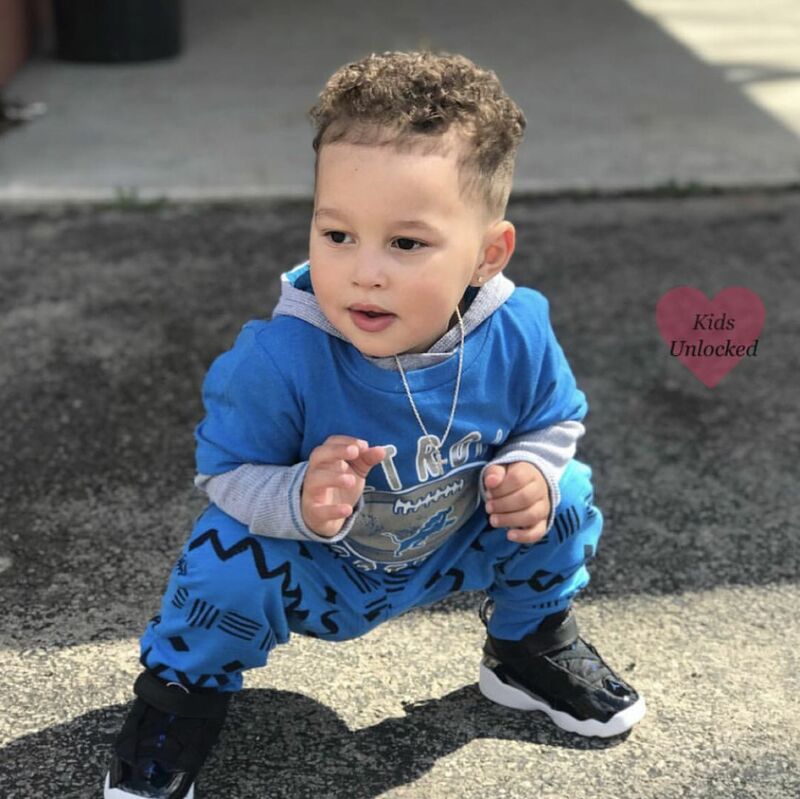 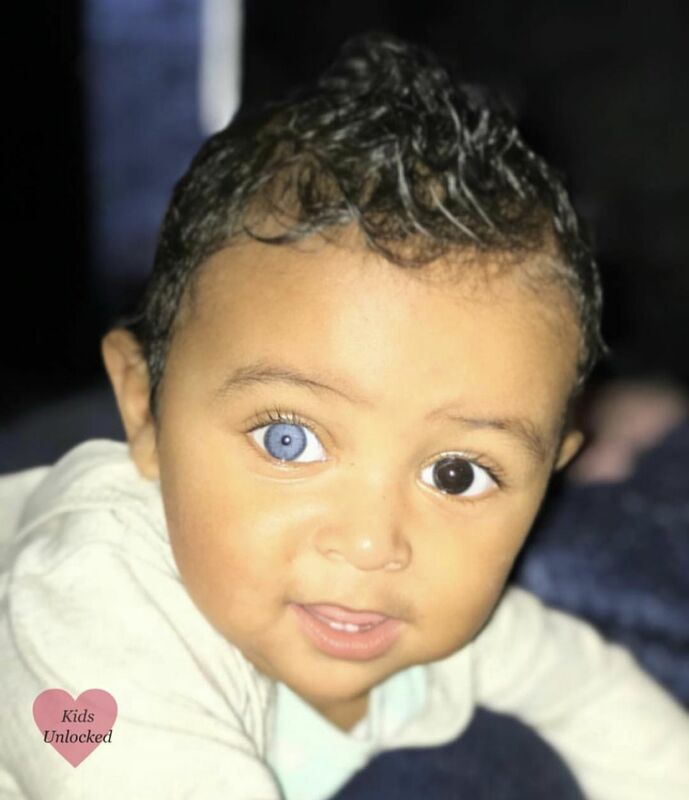 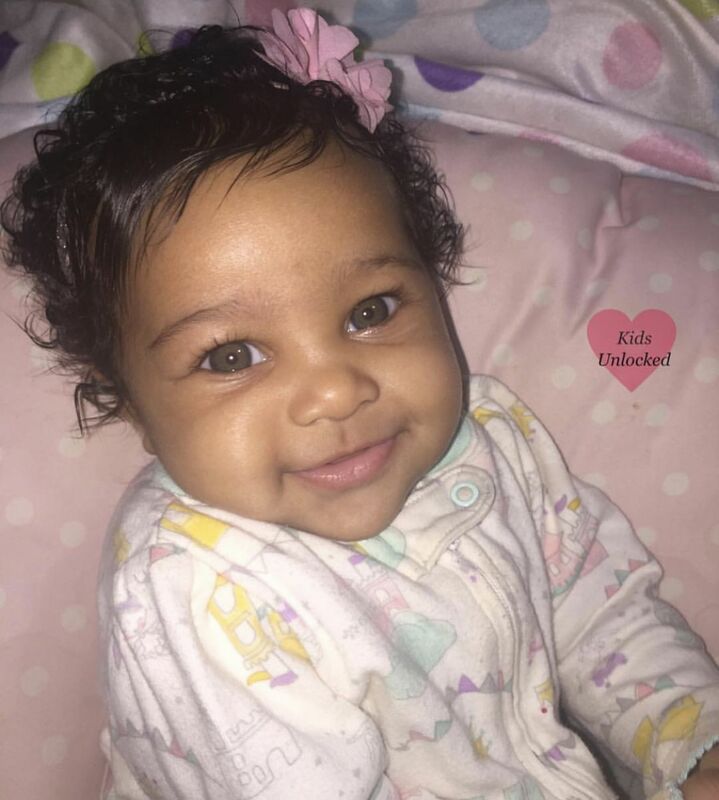 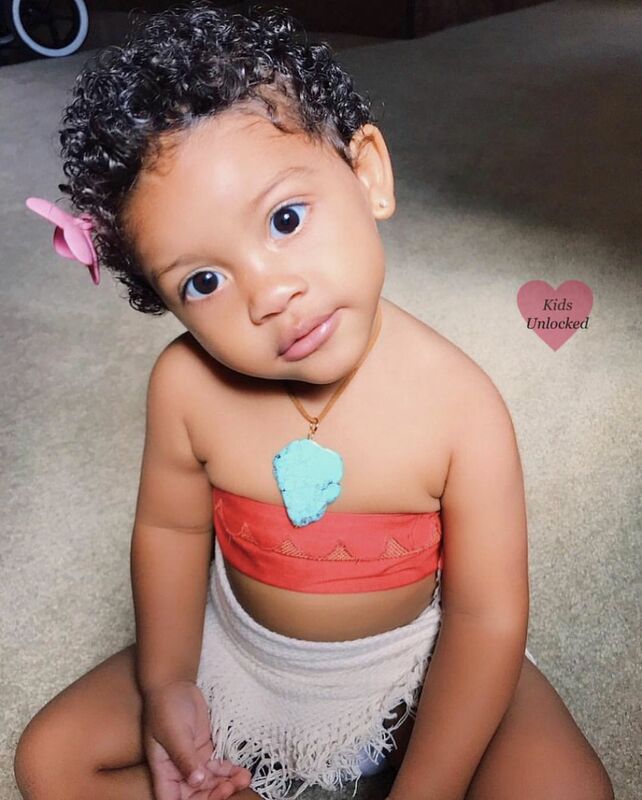 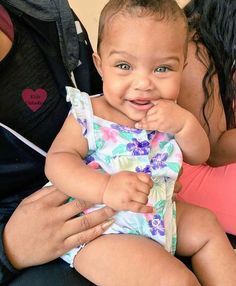 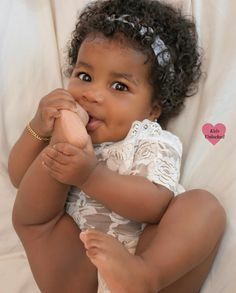 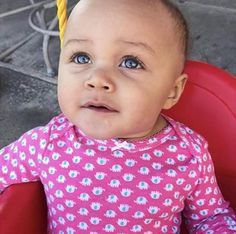 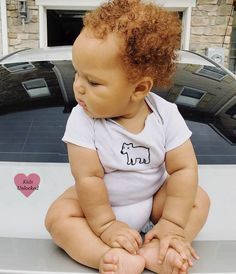 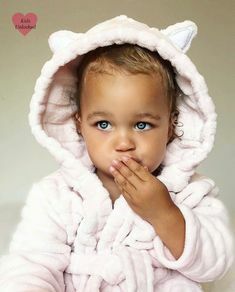 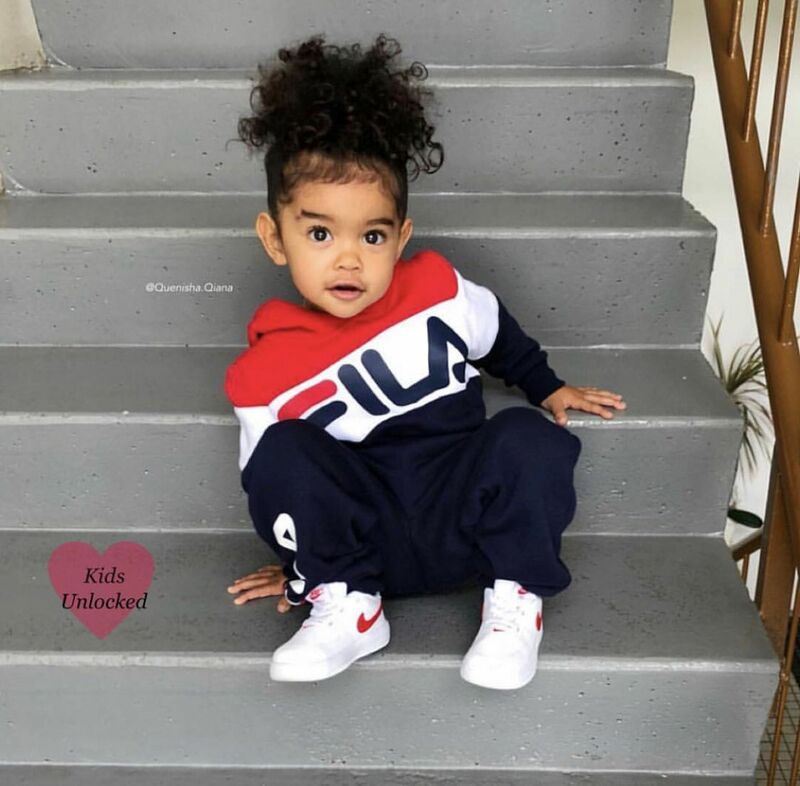 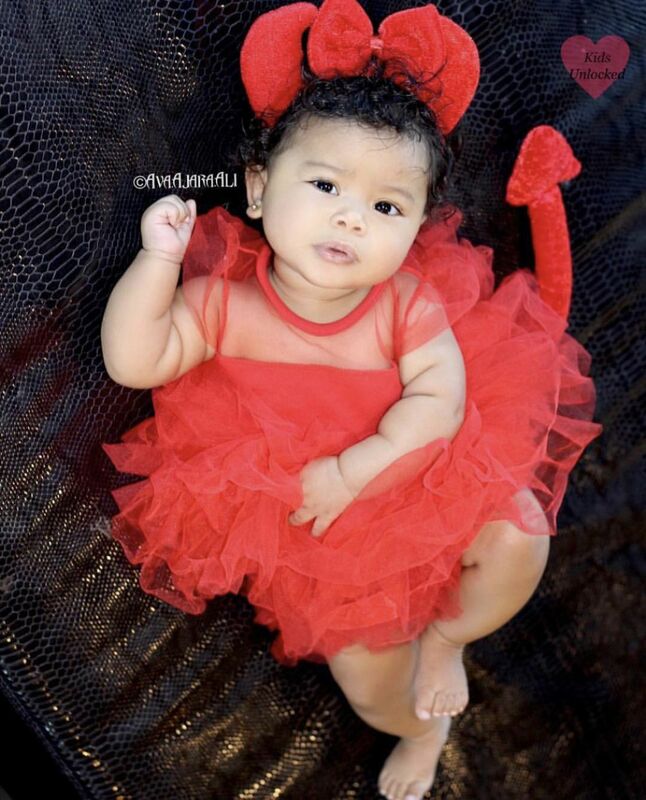 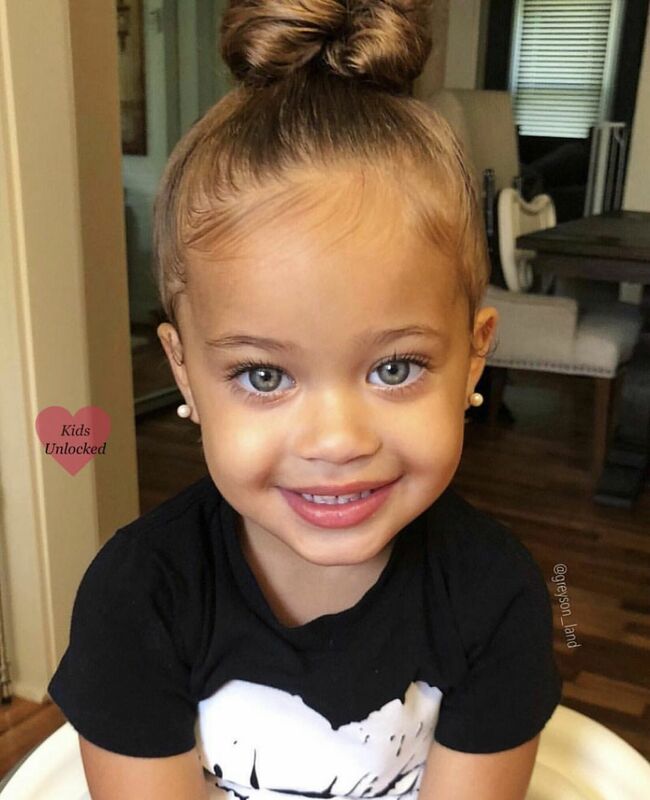 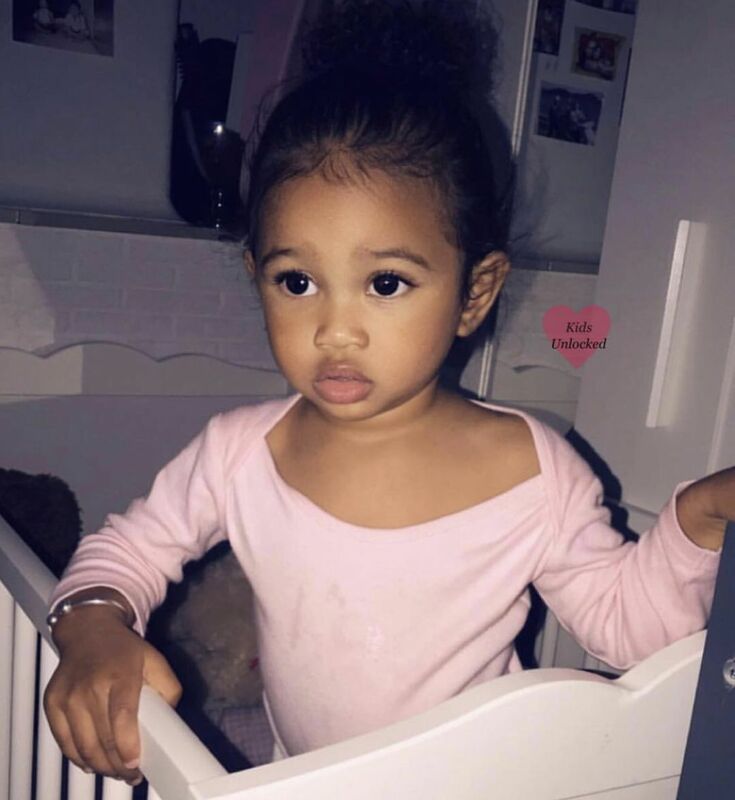 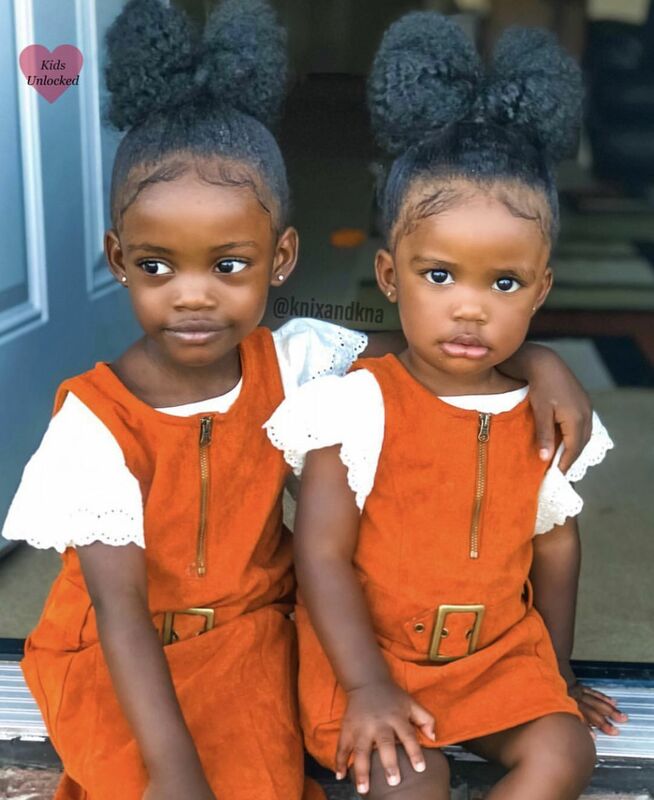 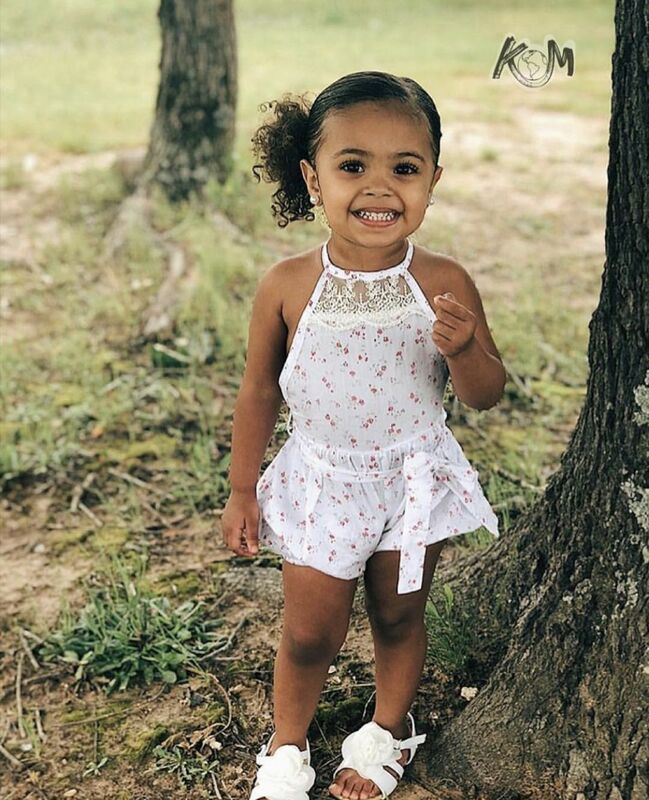 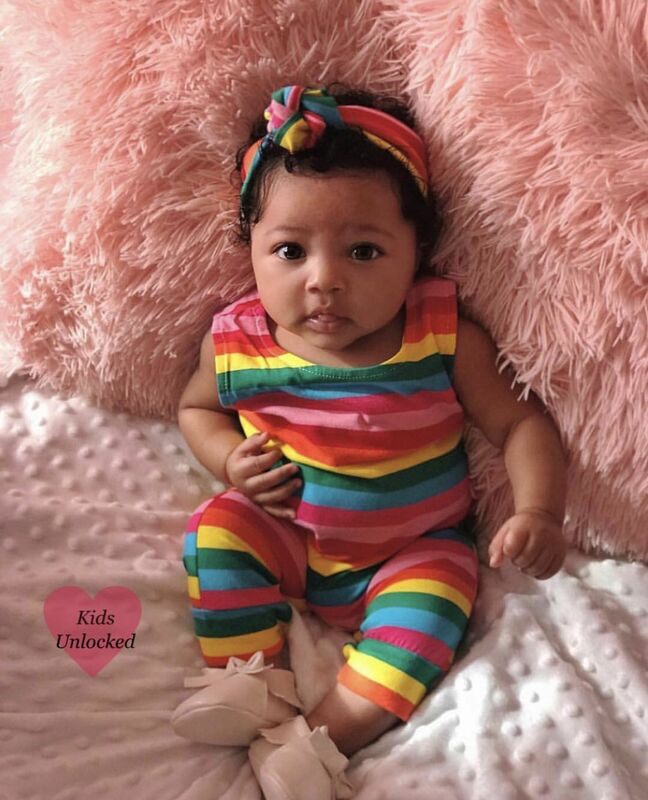 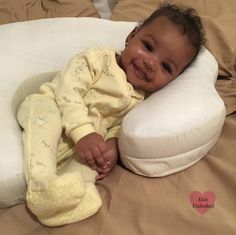 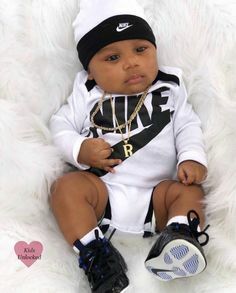 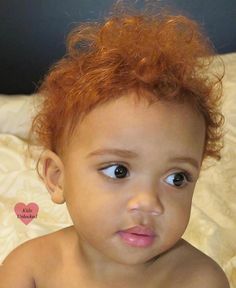 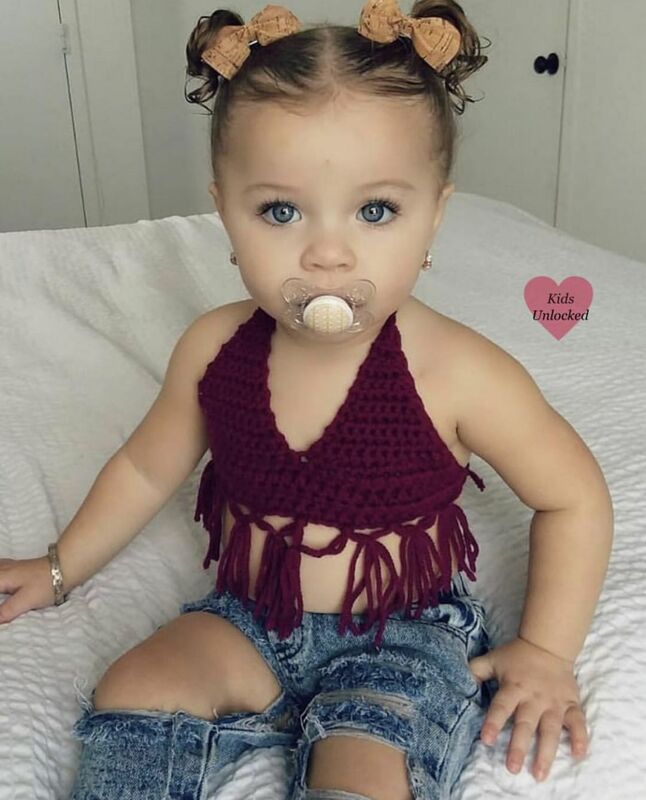 Nola • 10 Months • African American, Italian & Caucasian ♥ Follow instagram.